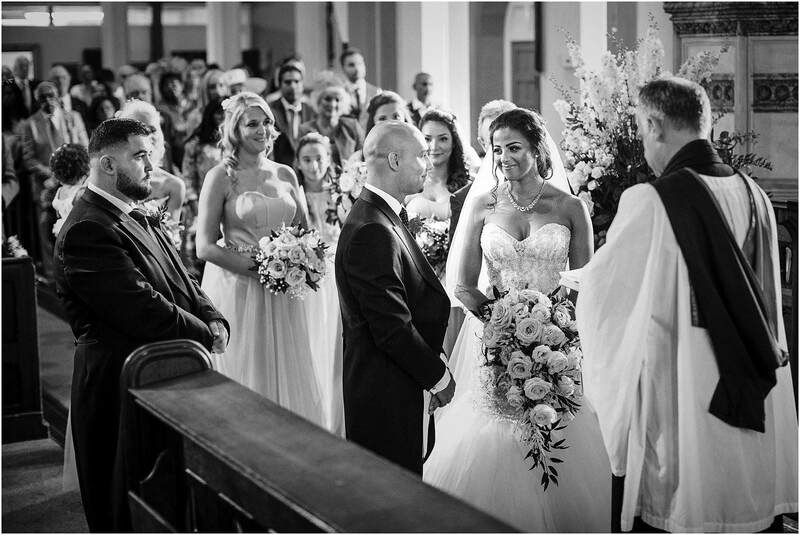 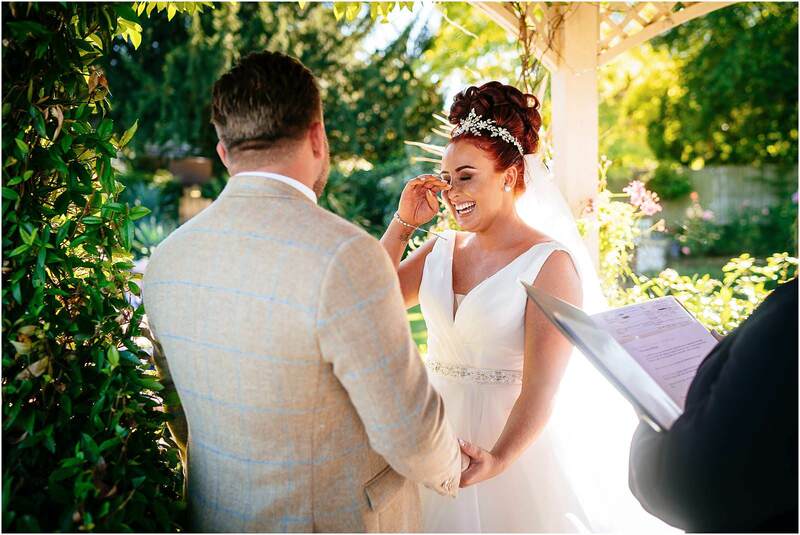 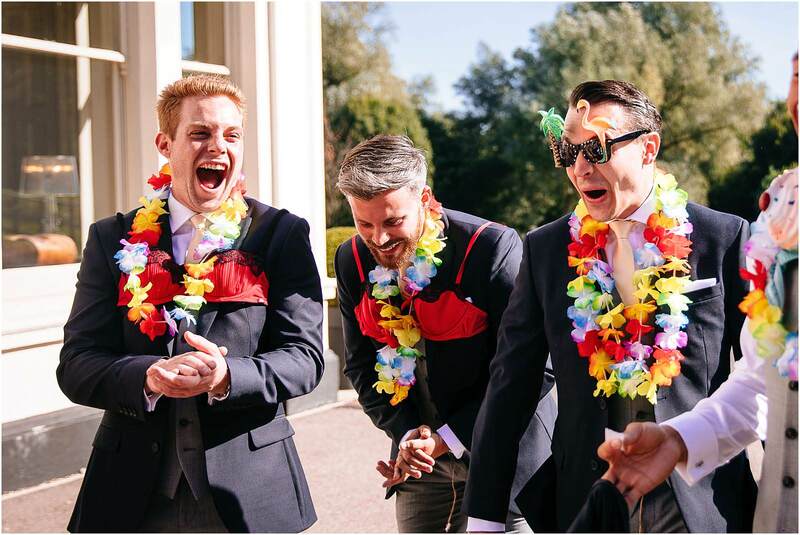 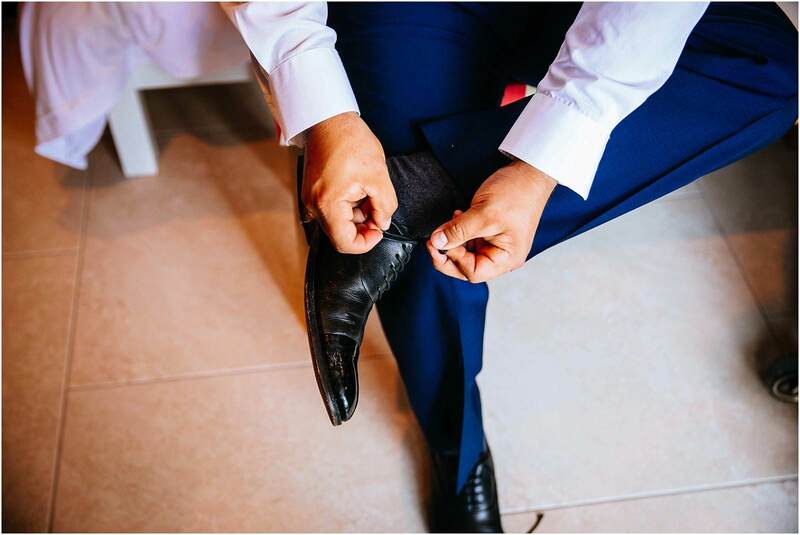 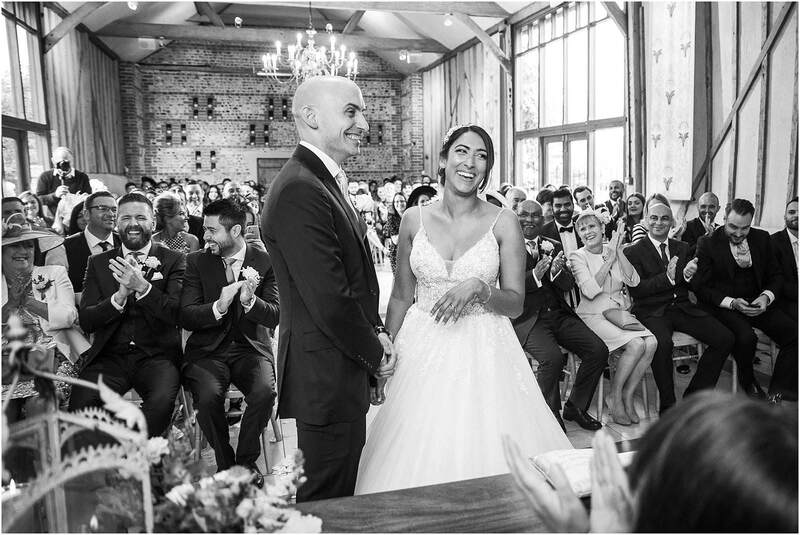 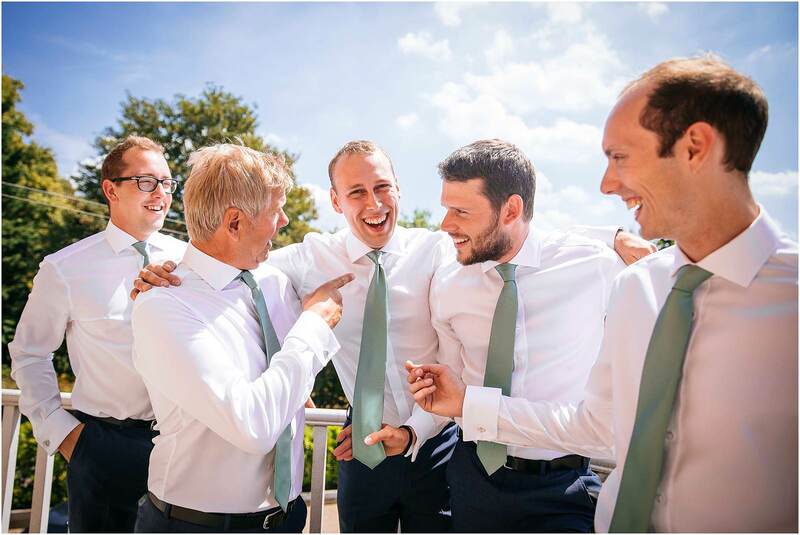 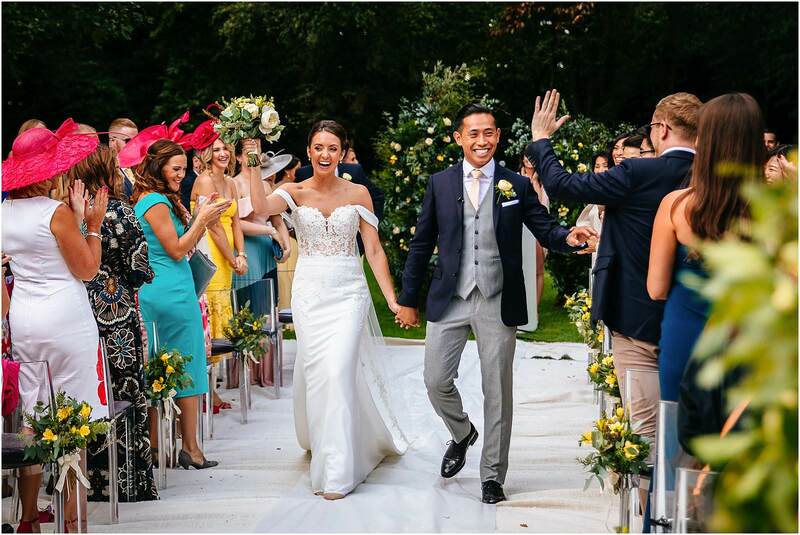 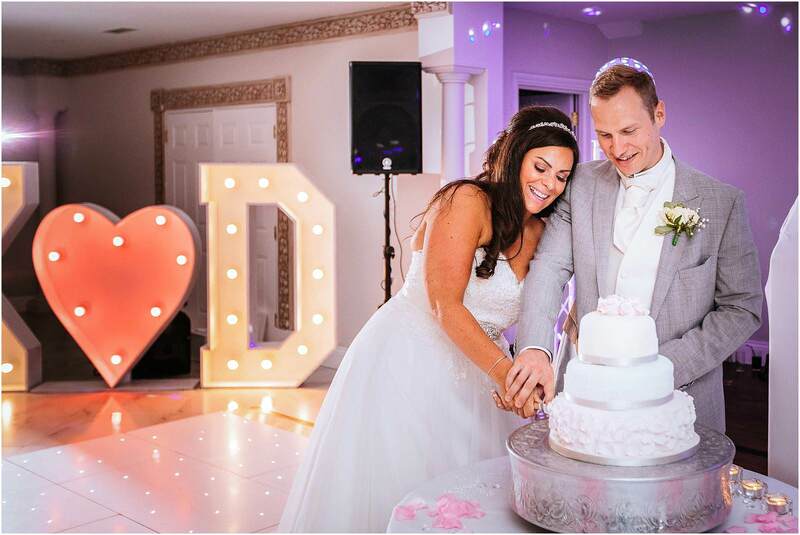 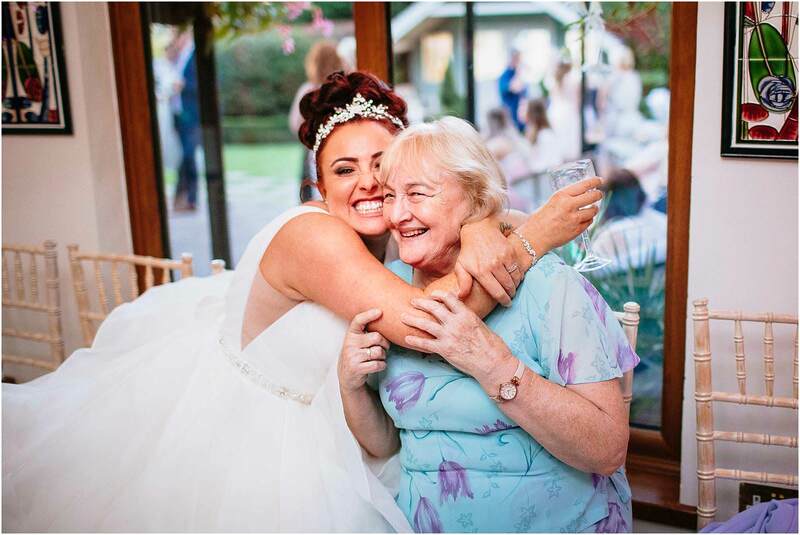 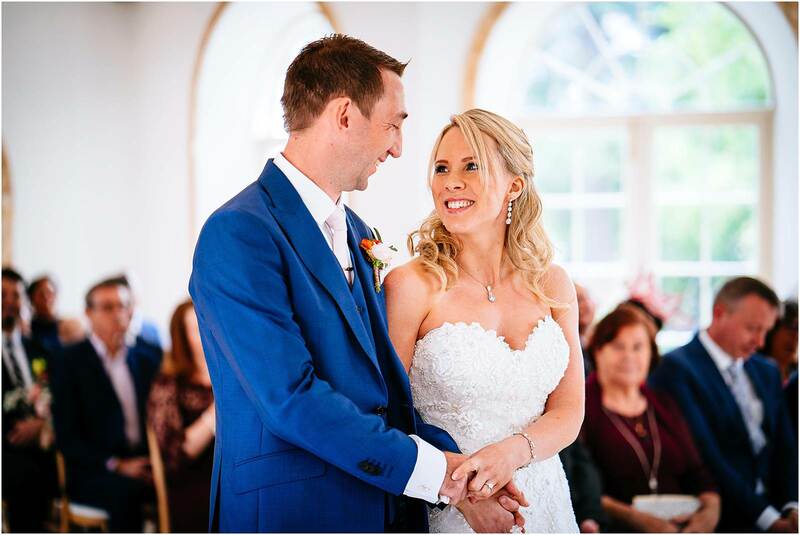 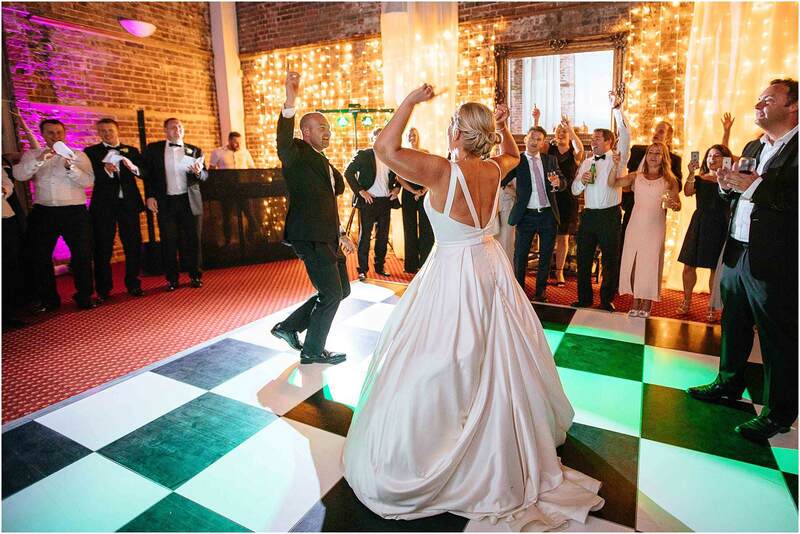 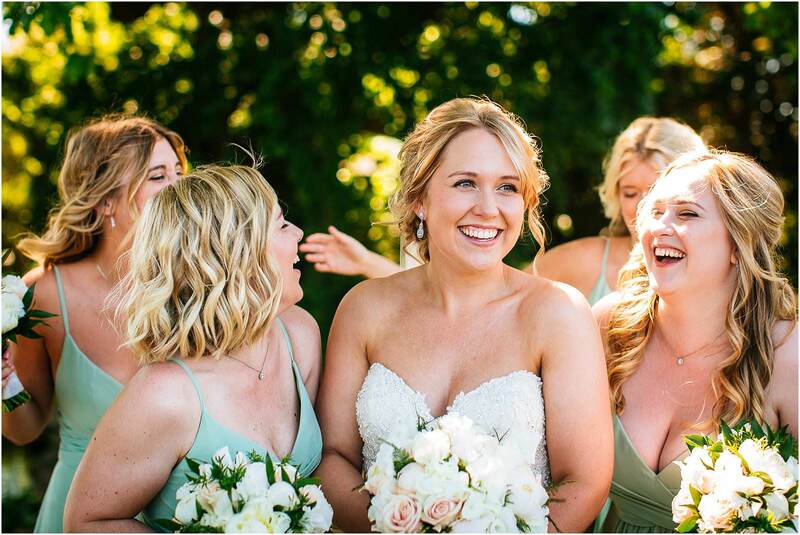 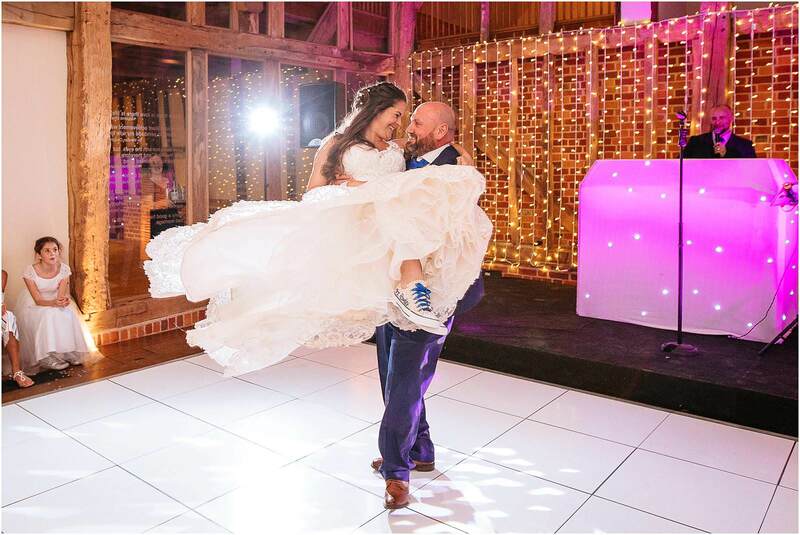 Surrey Wedding Photographer – Oh wow, 2018 was SUCH a wonderful year for weddings! 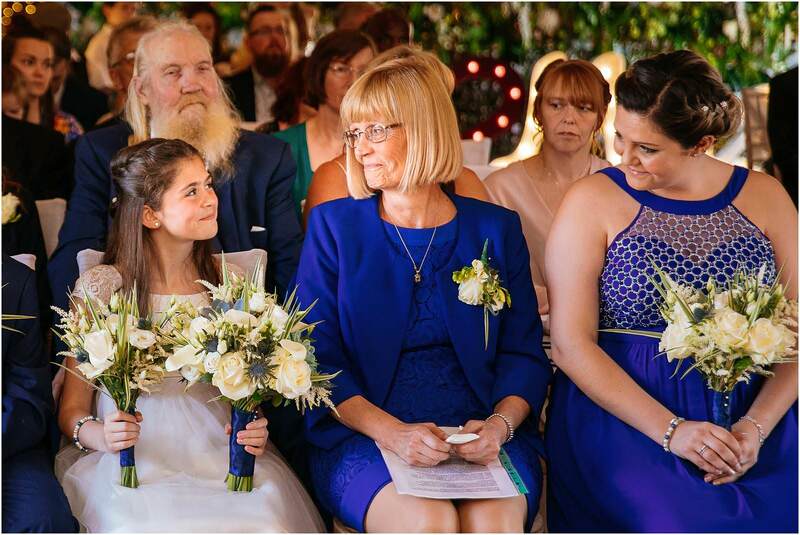 I know I say that every year, but really it’s true. 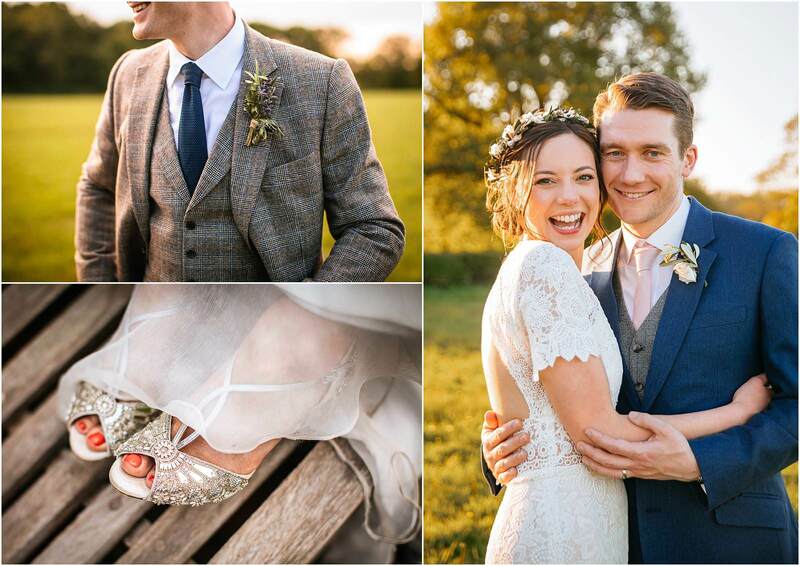 I’ve picked out some of my favourite photographs from the year for this blog post and going through them all has made me feel very lucky to be doing a job I still absolutely LOVE nearly 10 years and 300 weddings in! 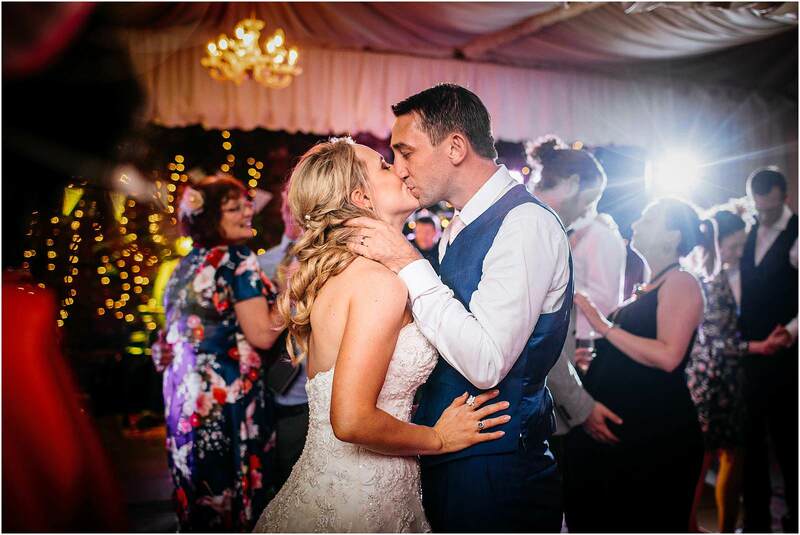 There’s over 100 photographs below which might seem a lot, but I take over 100,000 photographs in a year, and my first pick of favourite shots included 1000 pictures so I’ve actually been quite ruthless in culling! 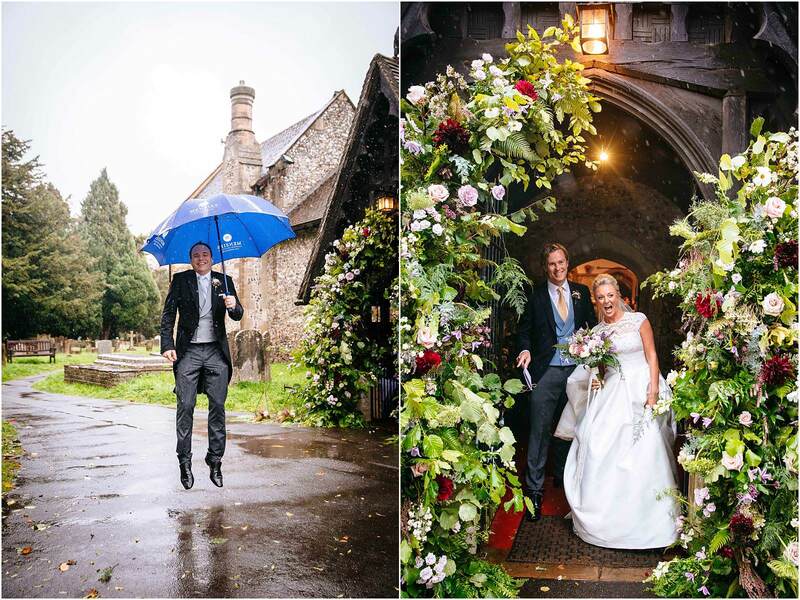 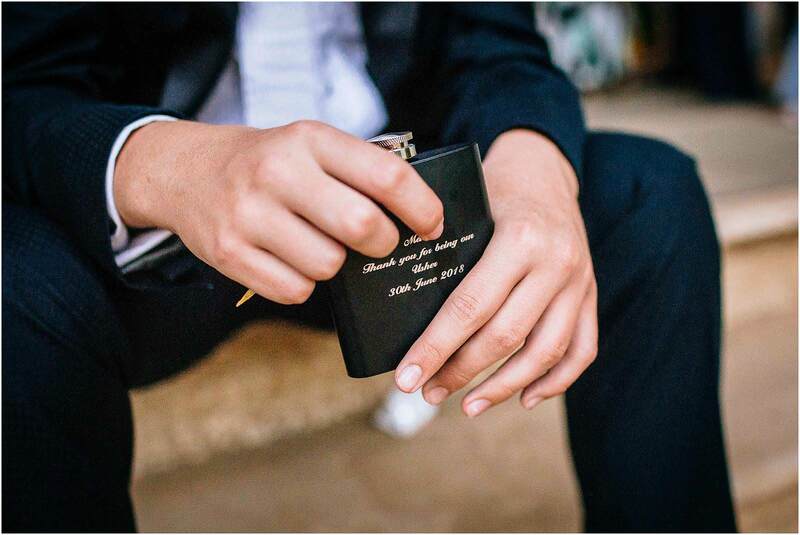 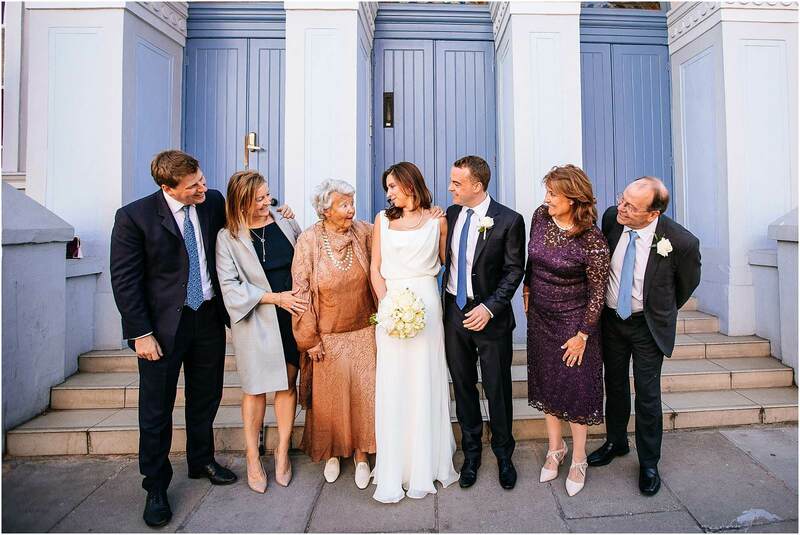 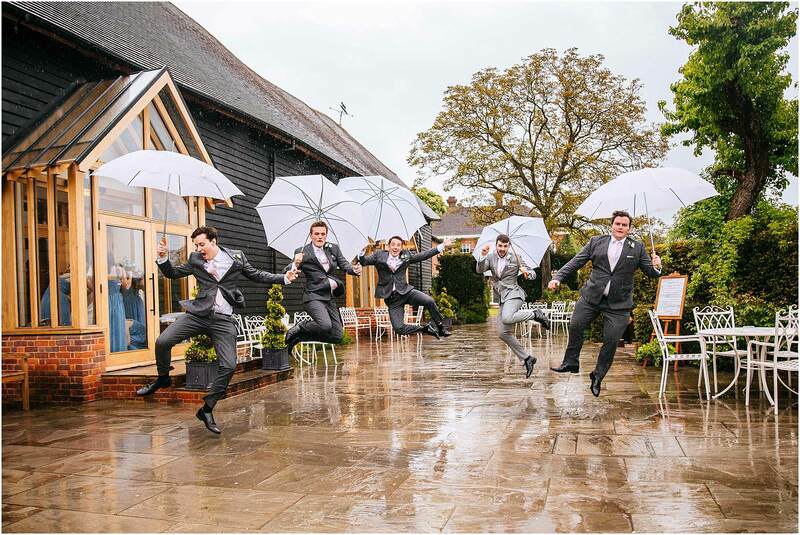 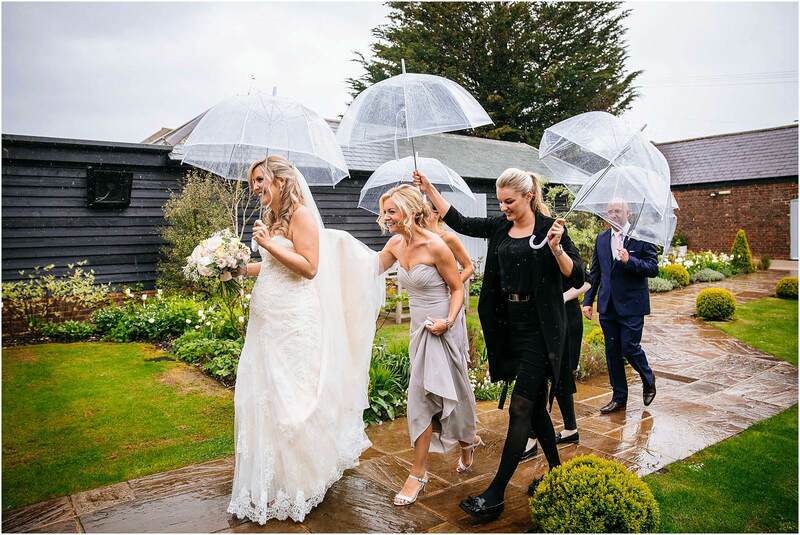 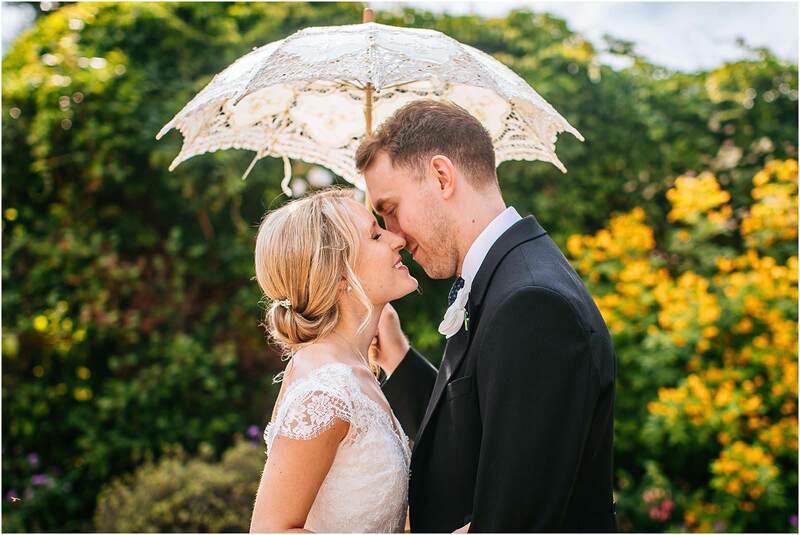 Some things that stand out when I think of this year’s wedding – so many hot and sunny weddings, but boy, when it rained, it rained! 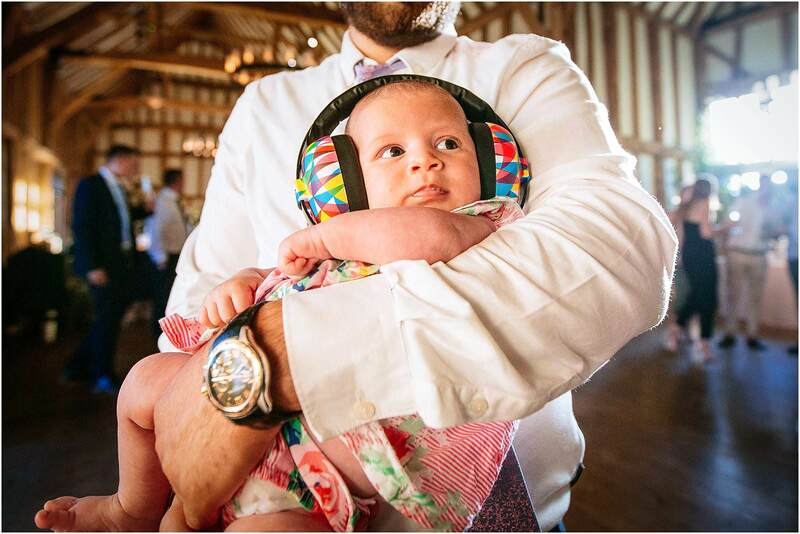 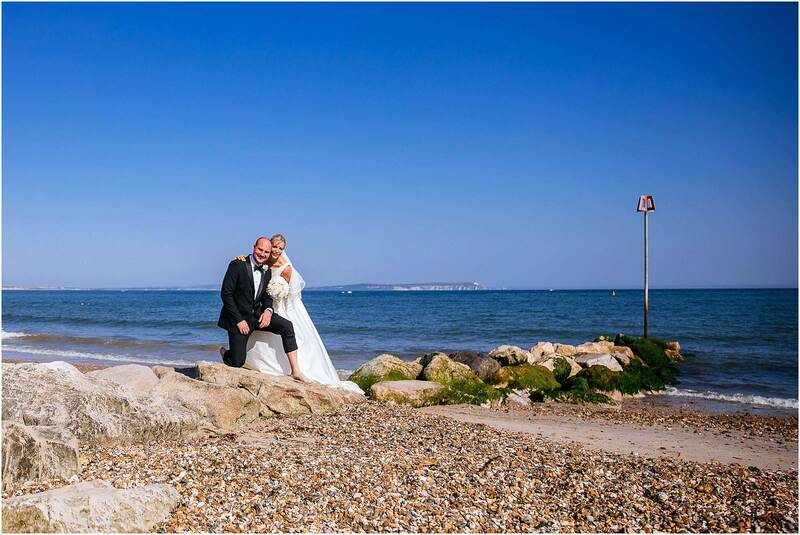 There were castles and beaches (in the same wedding! 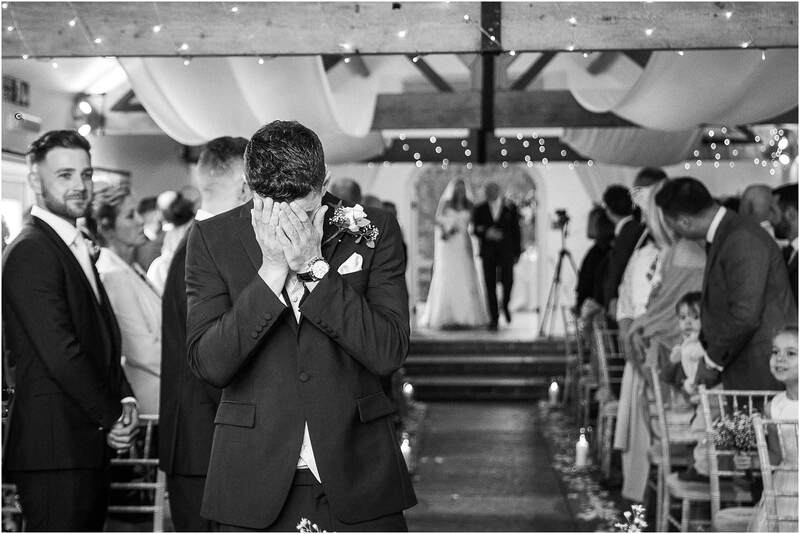 ), bountiful love, sheer joy and of course some tears – both happy and sad. 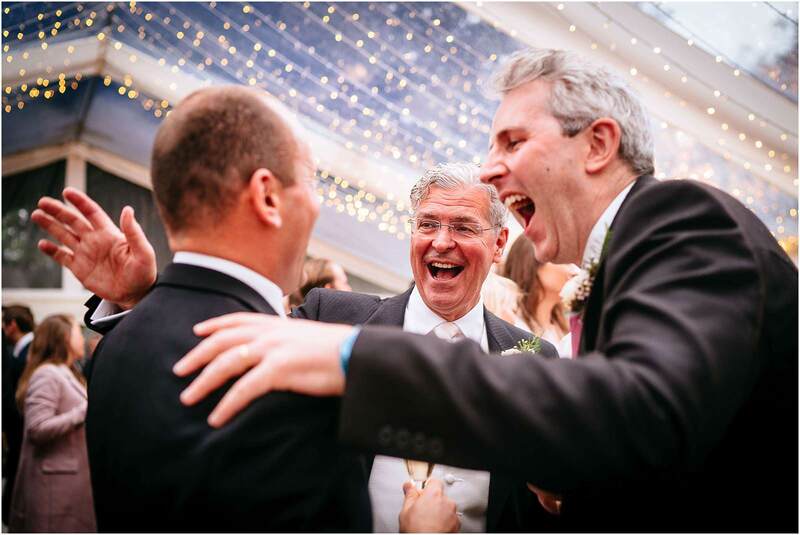 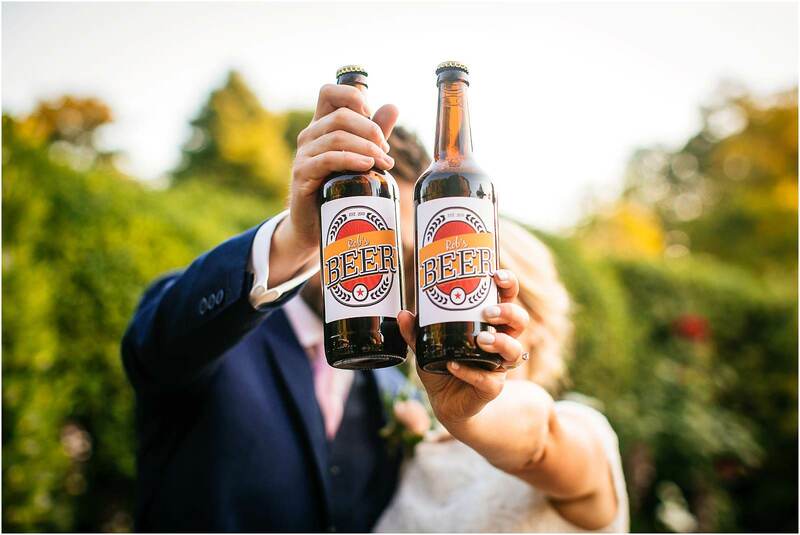 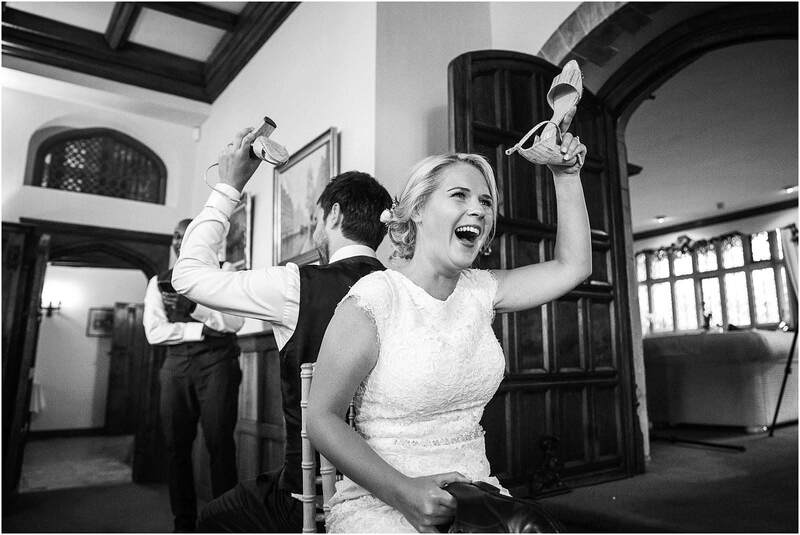 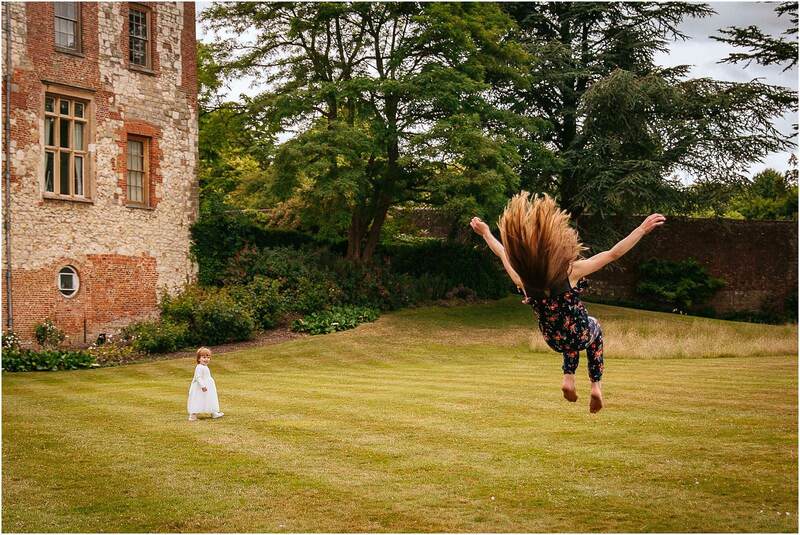 I learnt from a beautiful bride how to carry 4 pints of beer at the same time, played tag with flower girls, zipped brides into dresses, gave guests lifts from churches…oh and I took a few photographs! 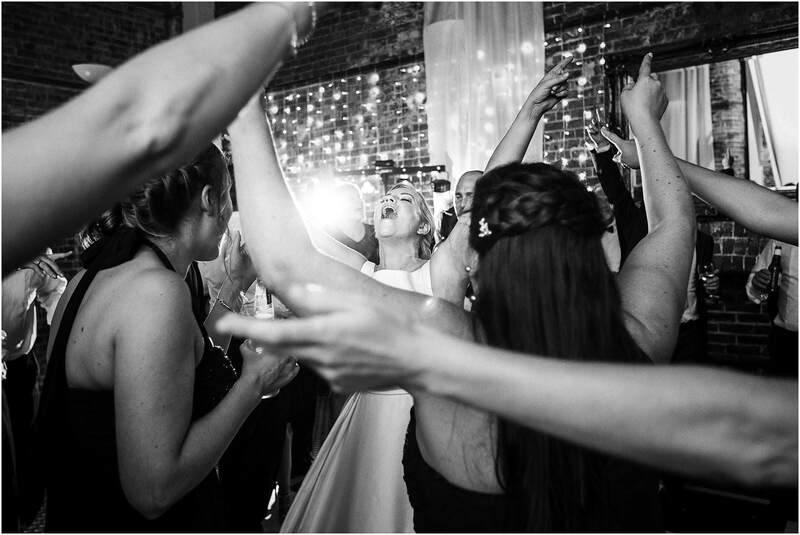 Big love to all the fabulous suppliers I’ve worked with, and all the great venues that have looked after me so well. 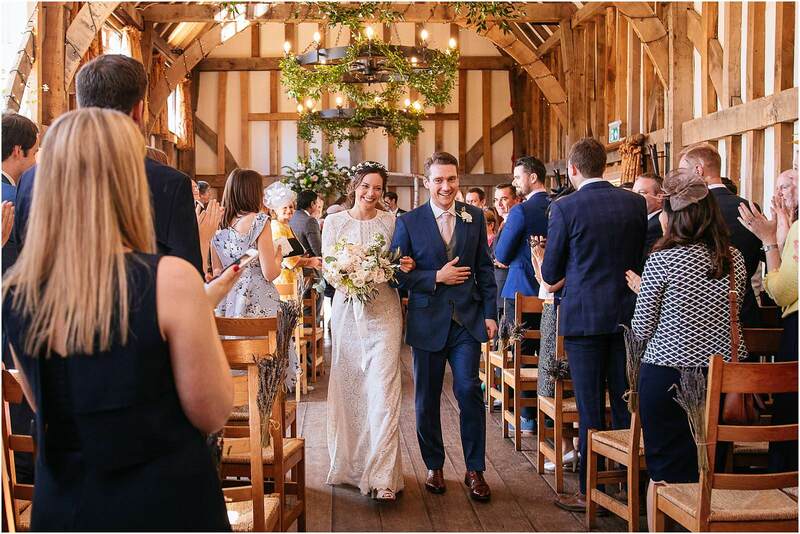 I’ve been back to regular favourites like Micklefield Hall, Millbridge Court, Gate Street Barn, Great Fosters and Farbridge, and have been to some fab new (to me!) 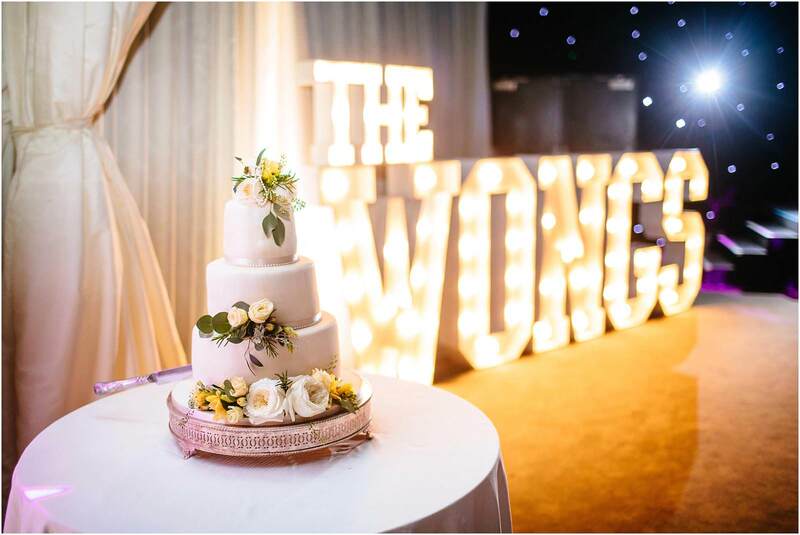 venues. 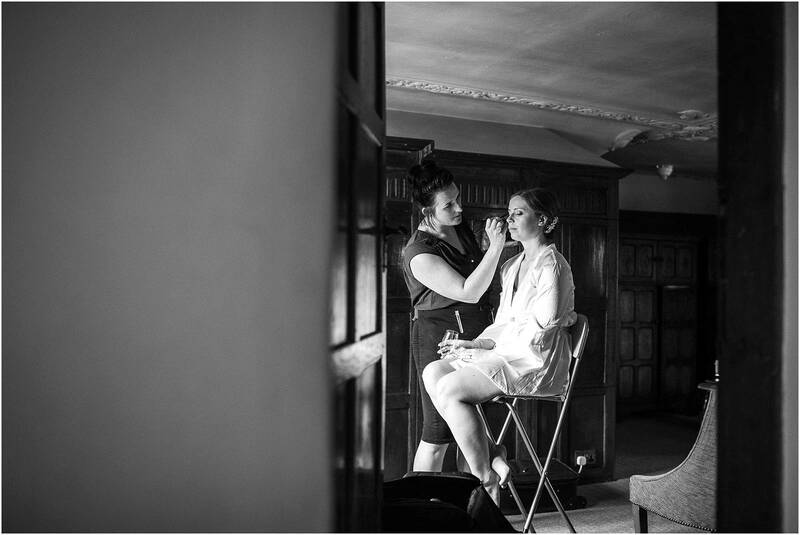 Dorney Court is one of my new favourites – 15 mins down the road from me, absolutely beautiful and staffed by the loveliest people. 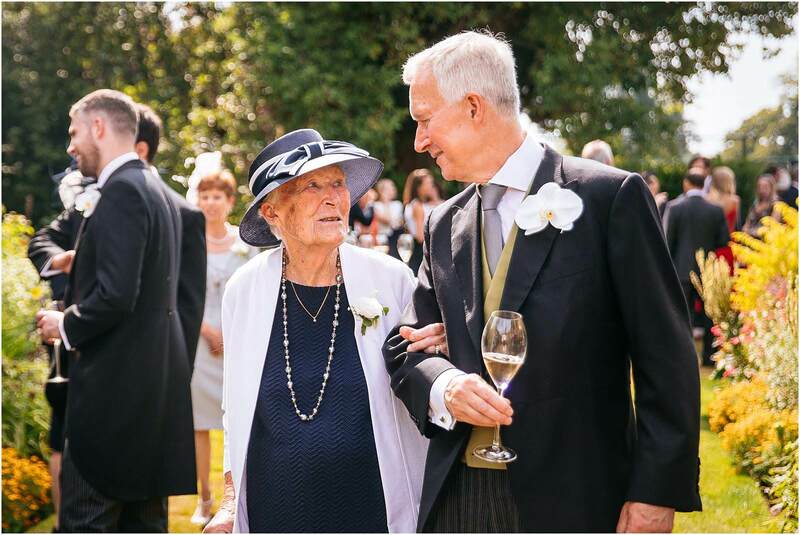 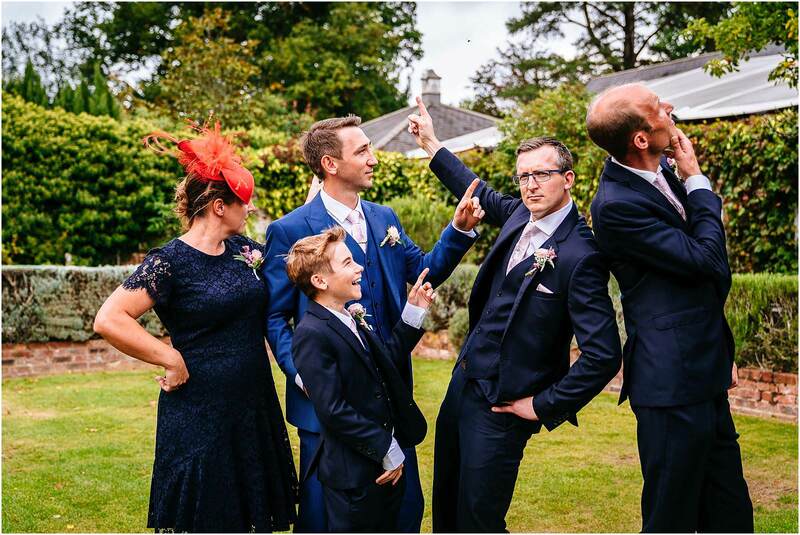 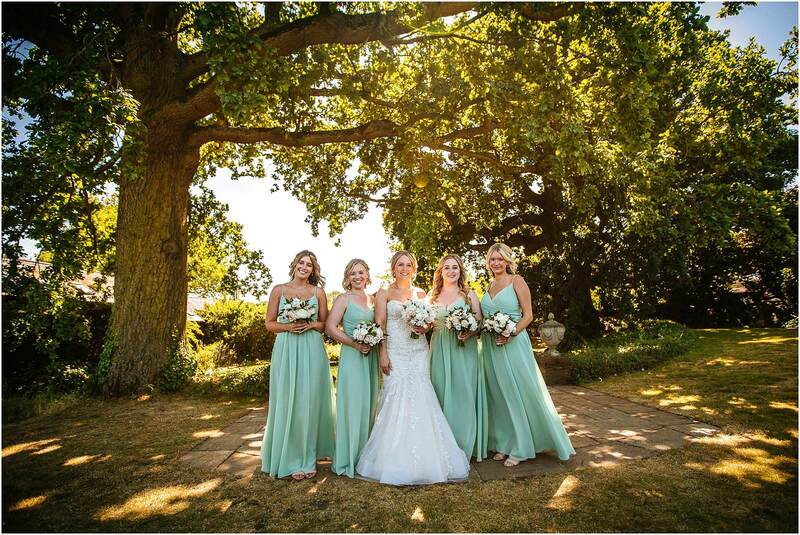 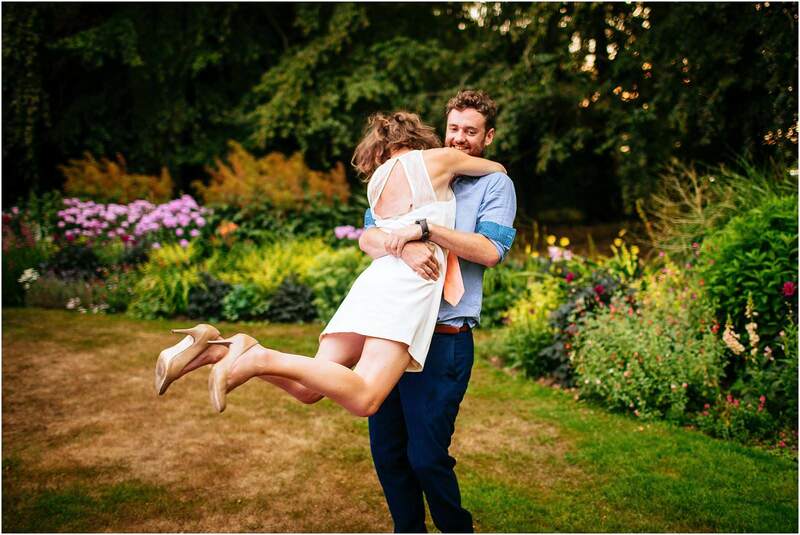 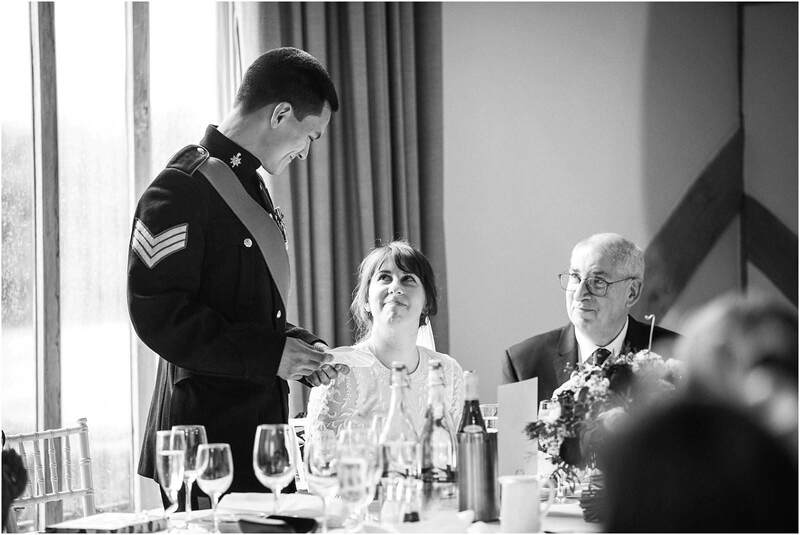 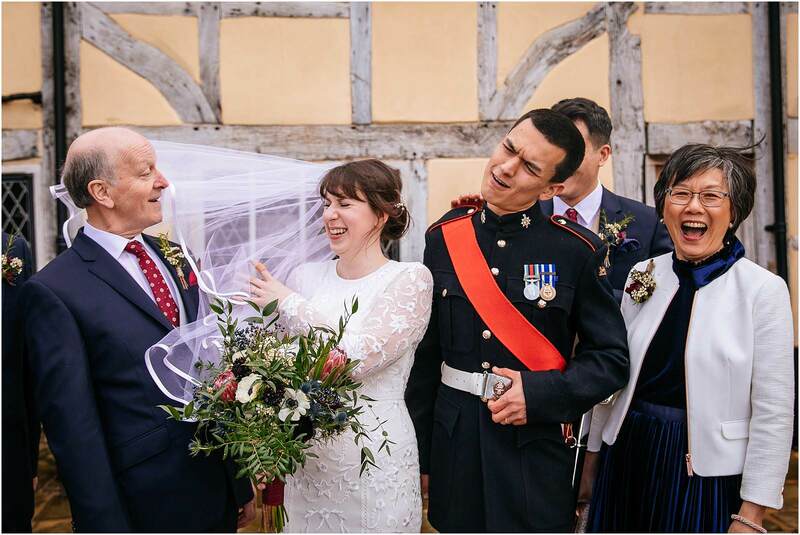 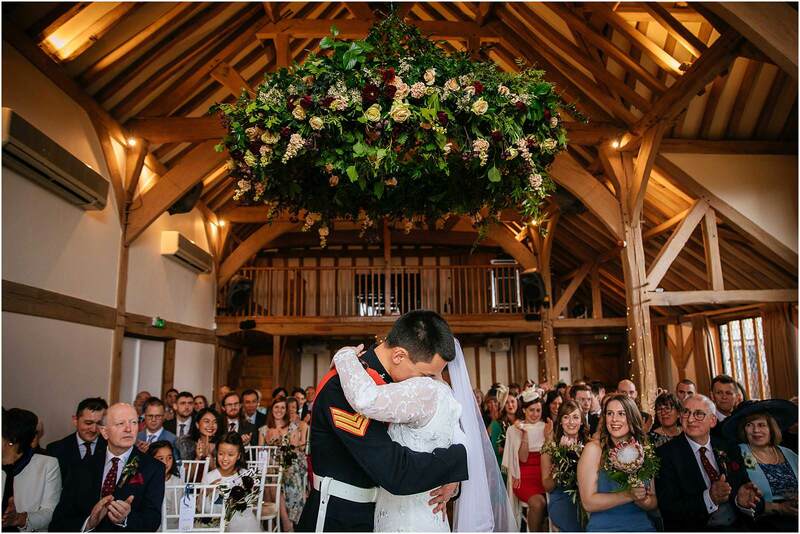 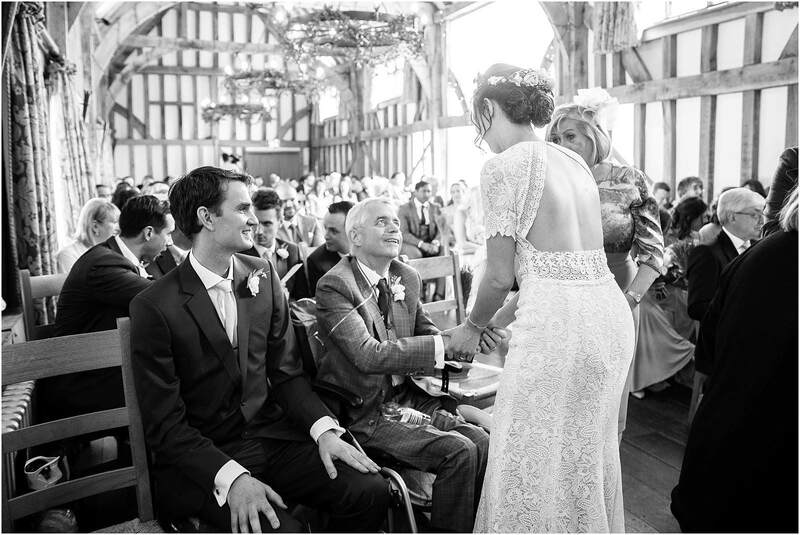 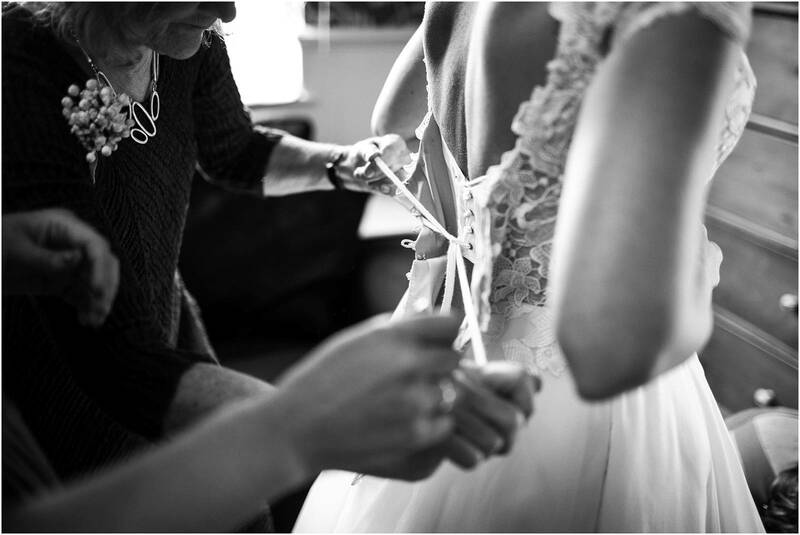 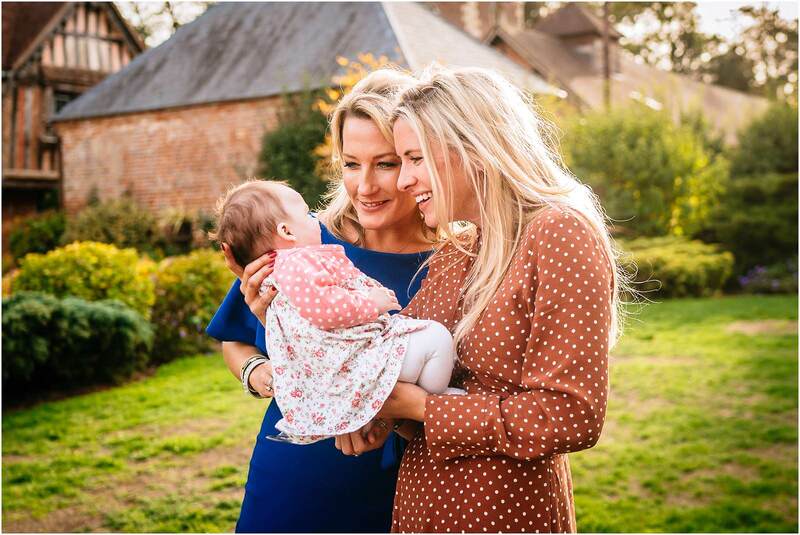 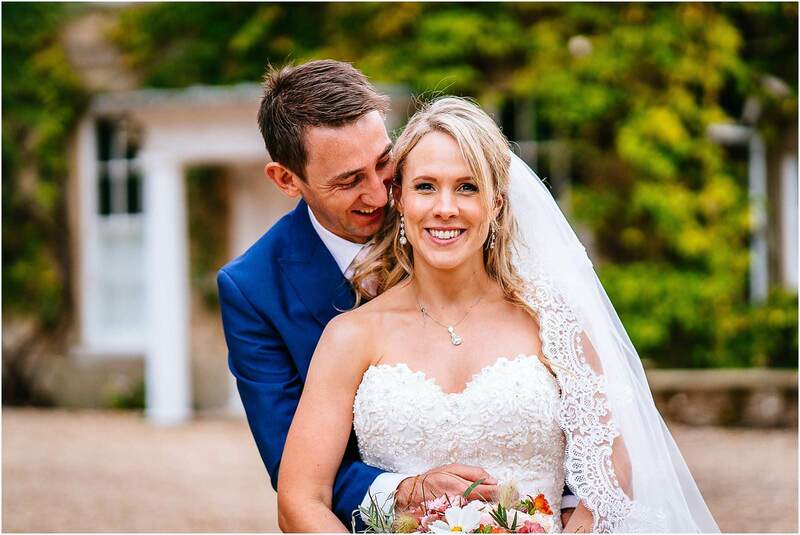 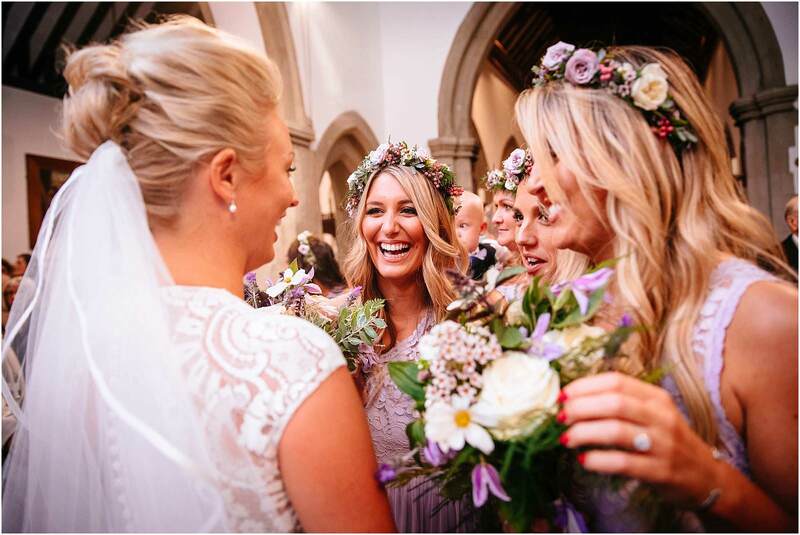 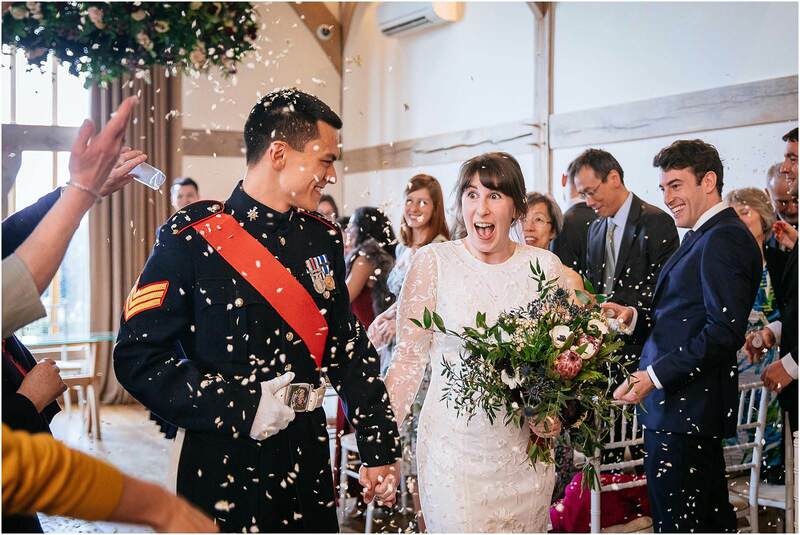 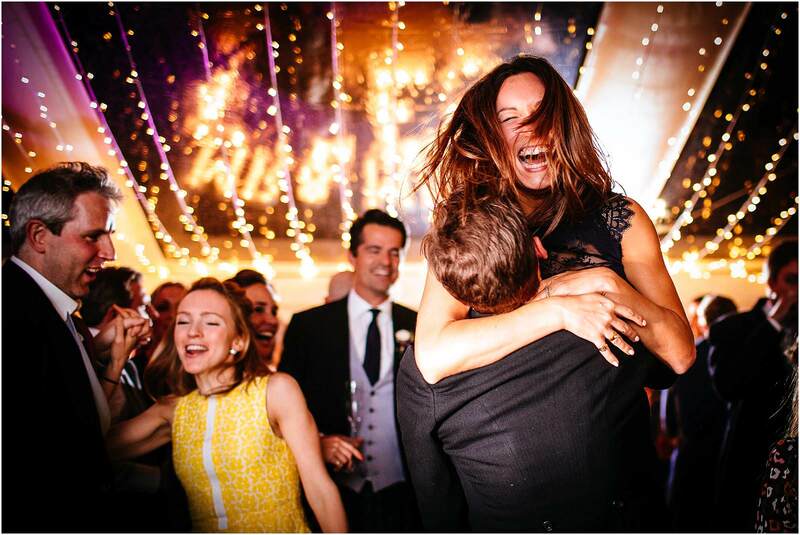 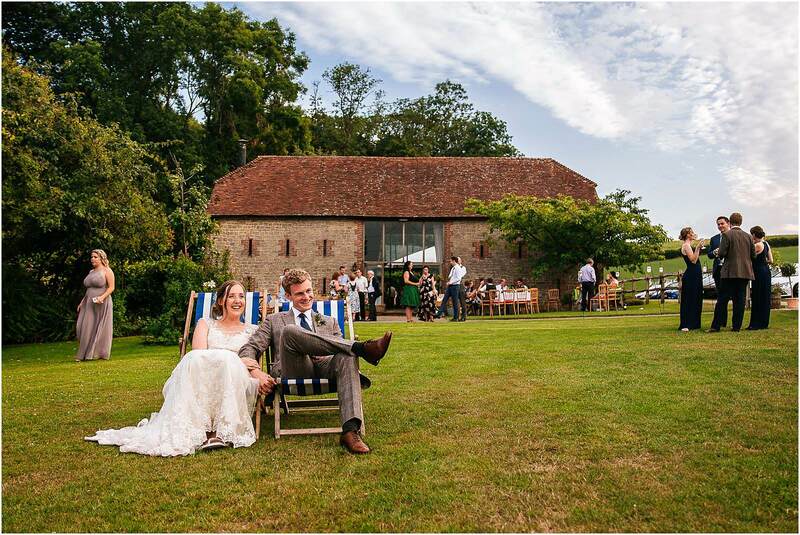 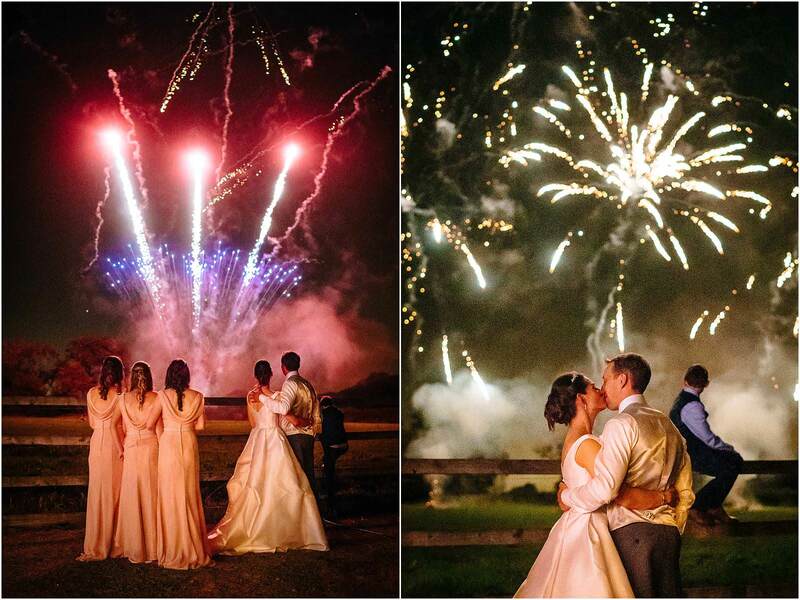 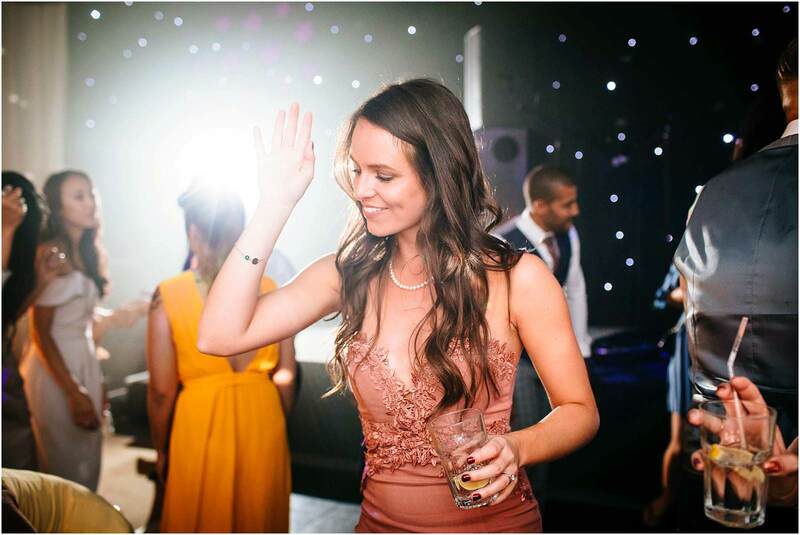 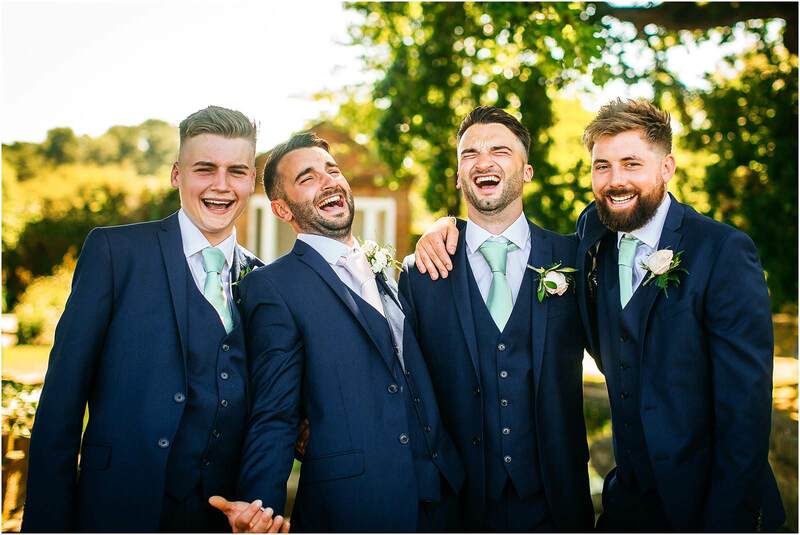 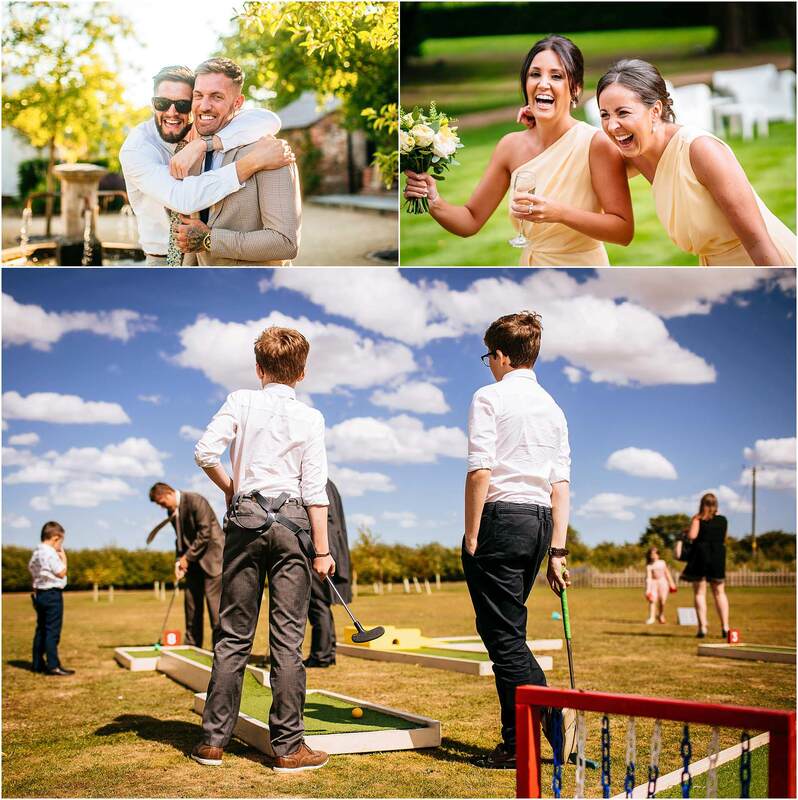 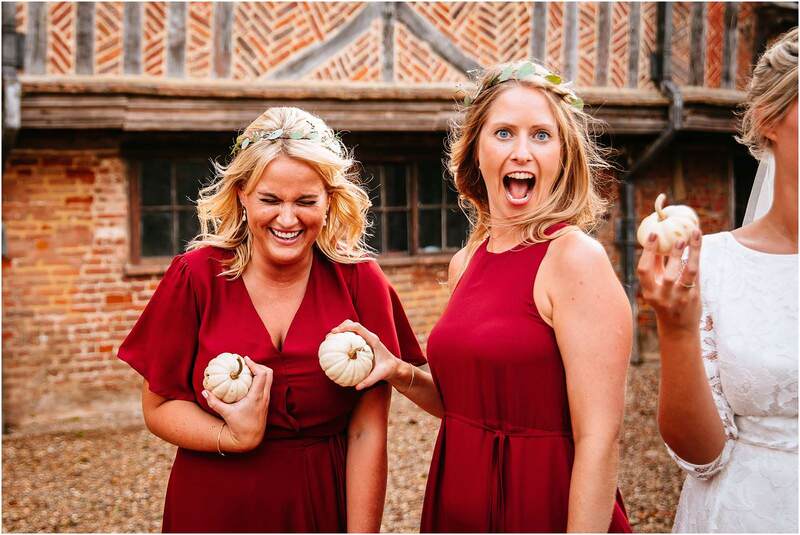 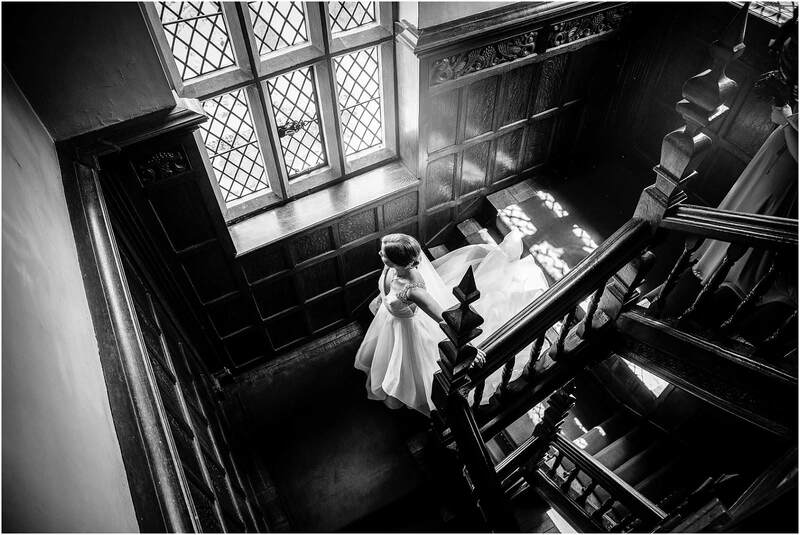 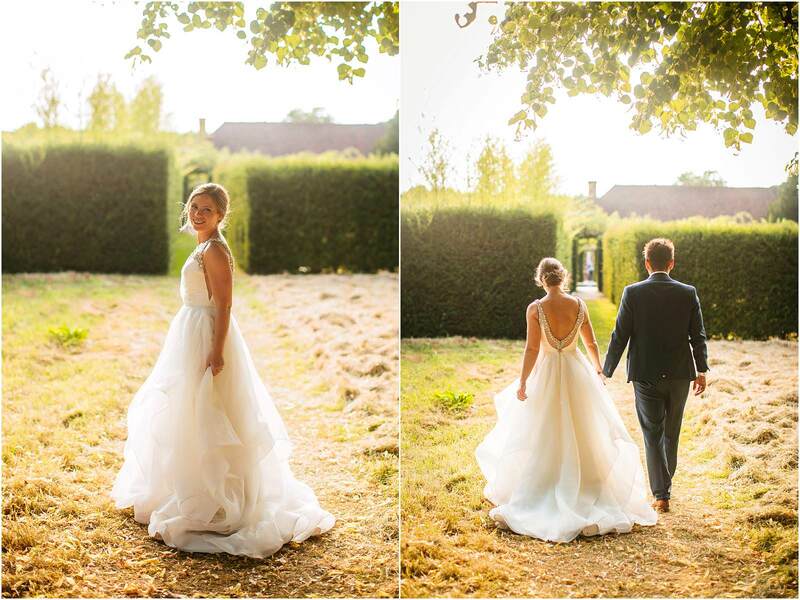 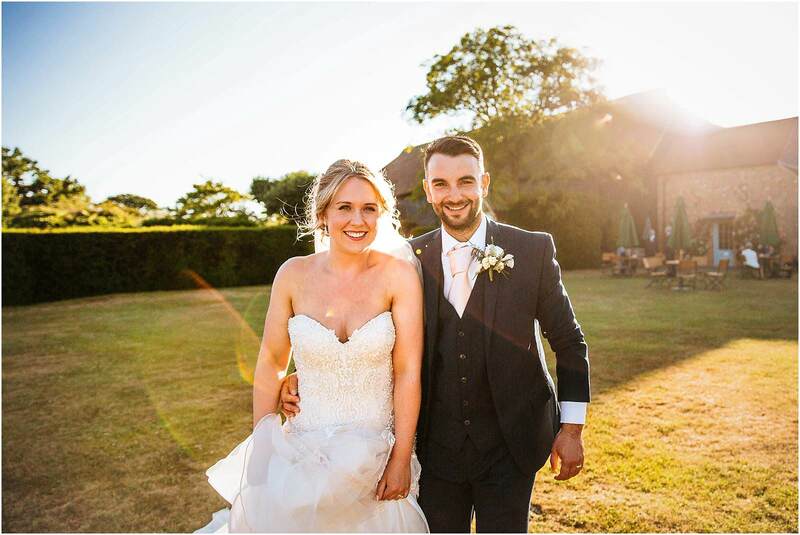 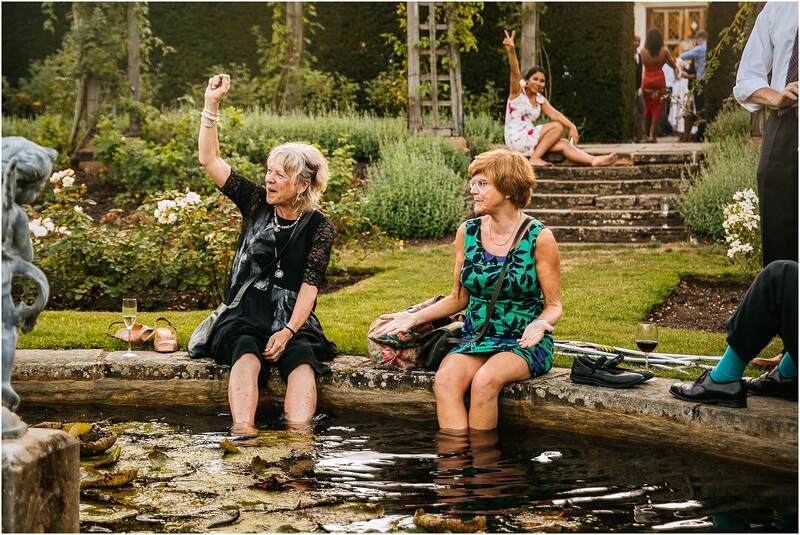 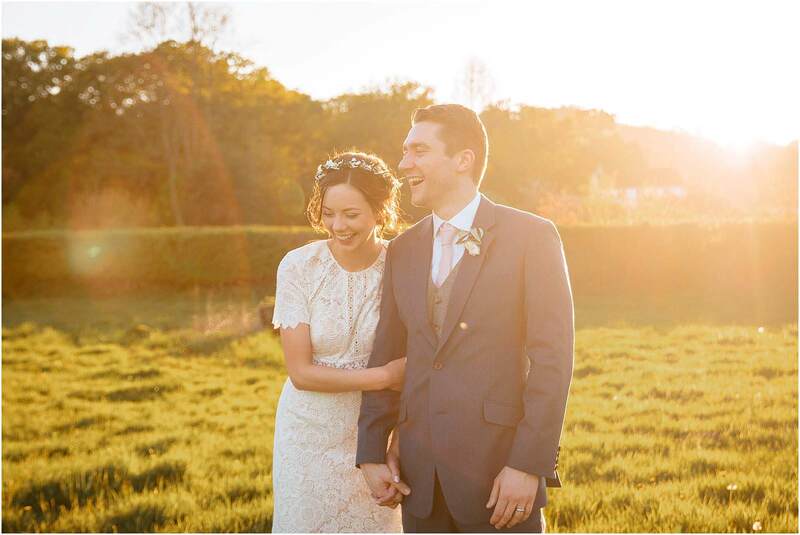 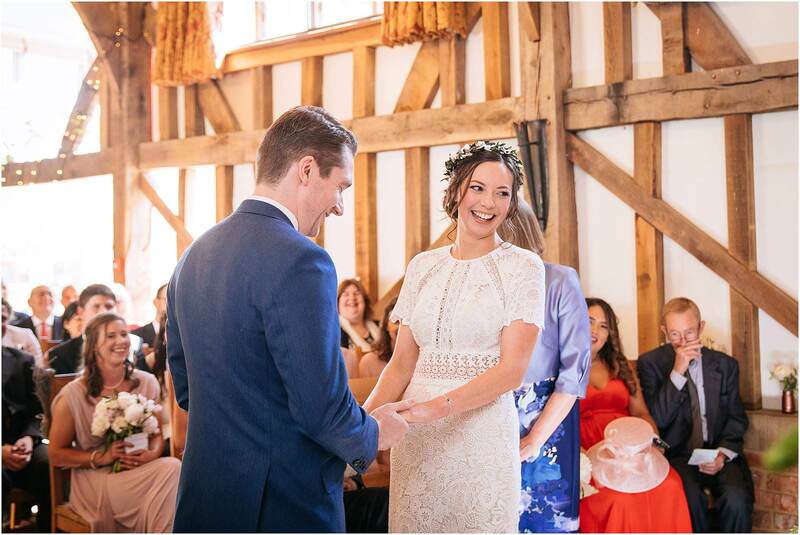 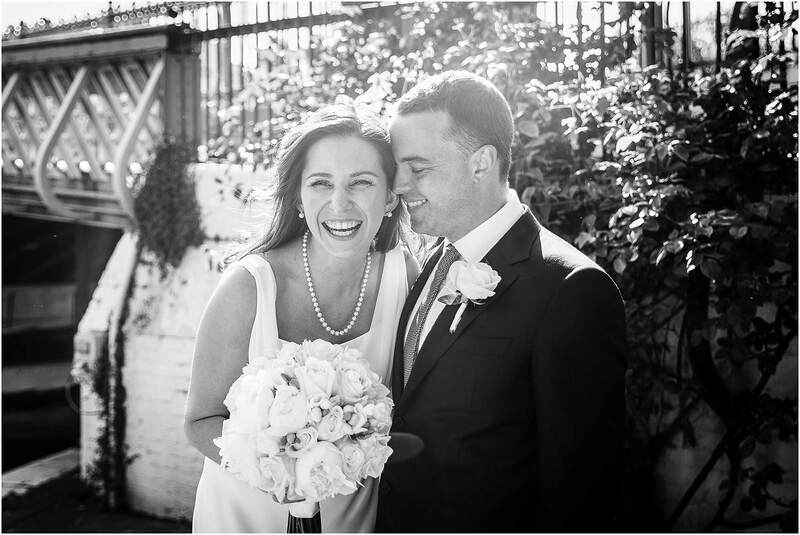 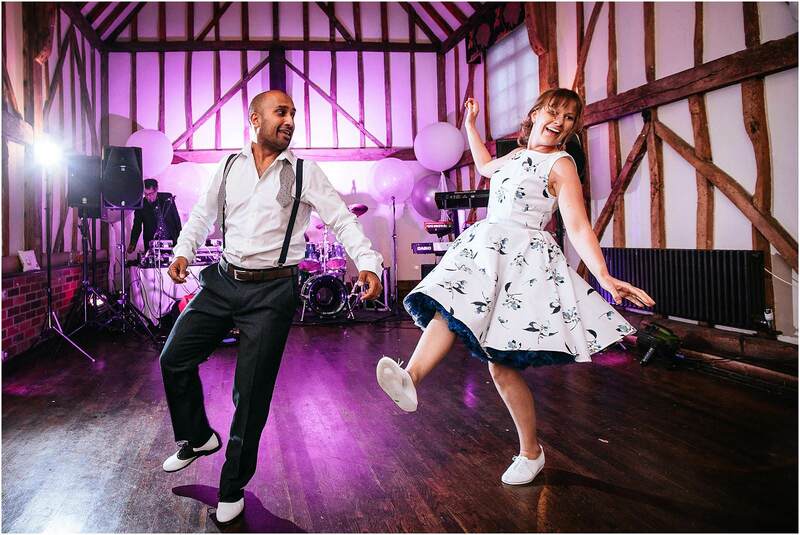 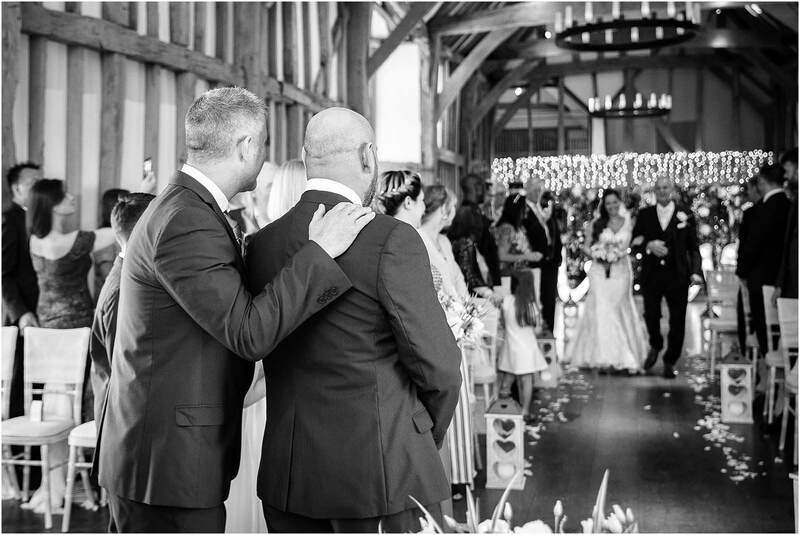 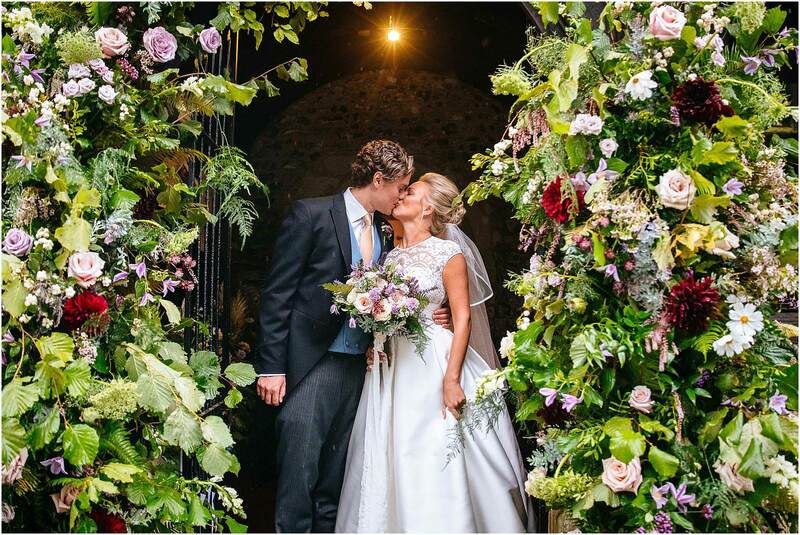 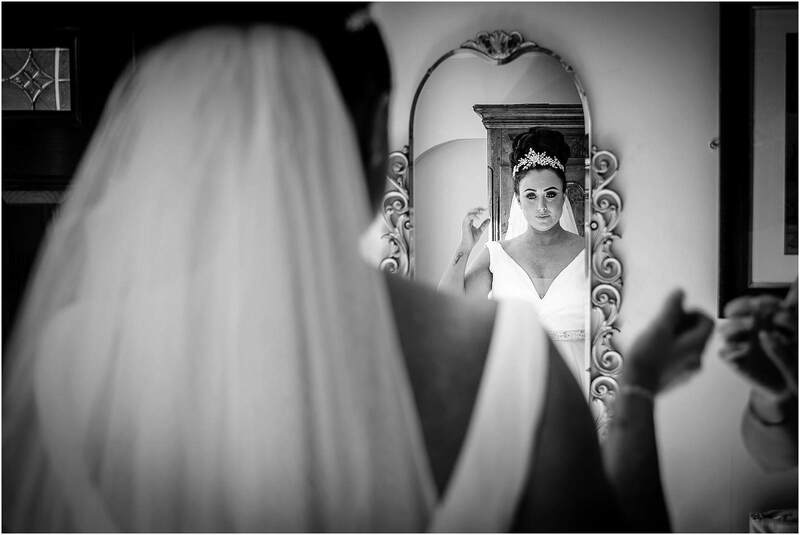 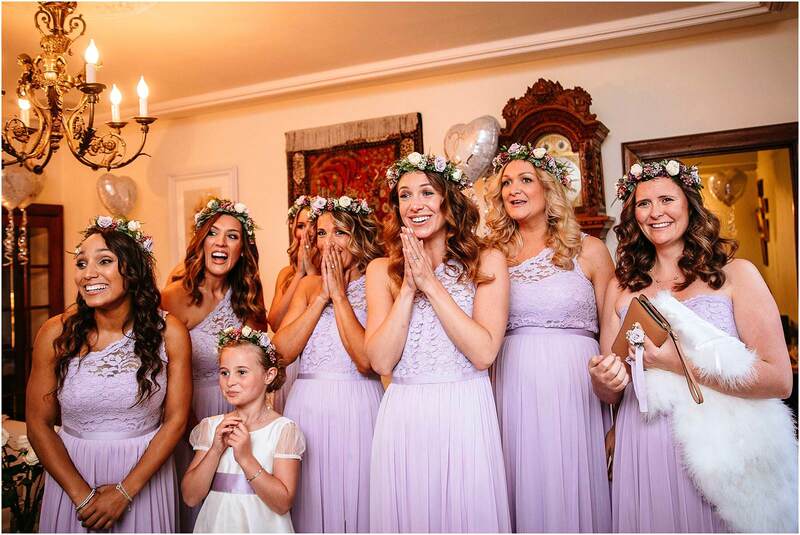 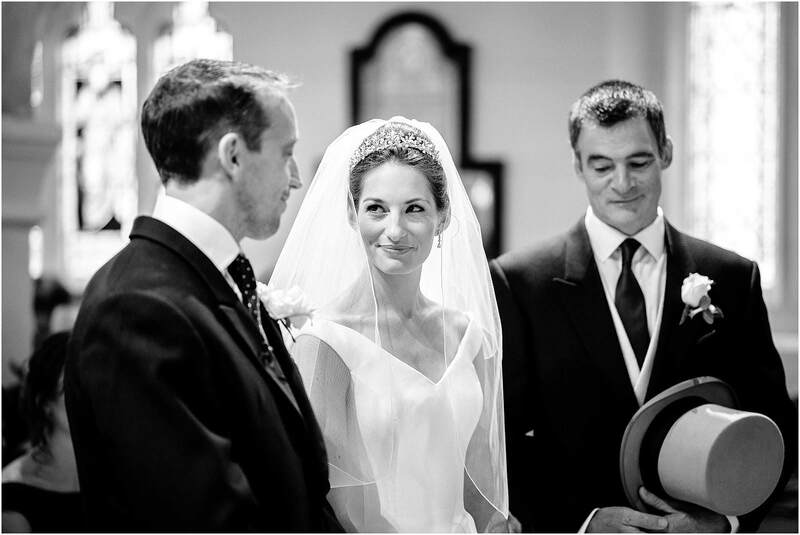 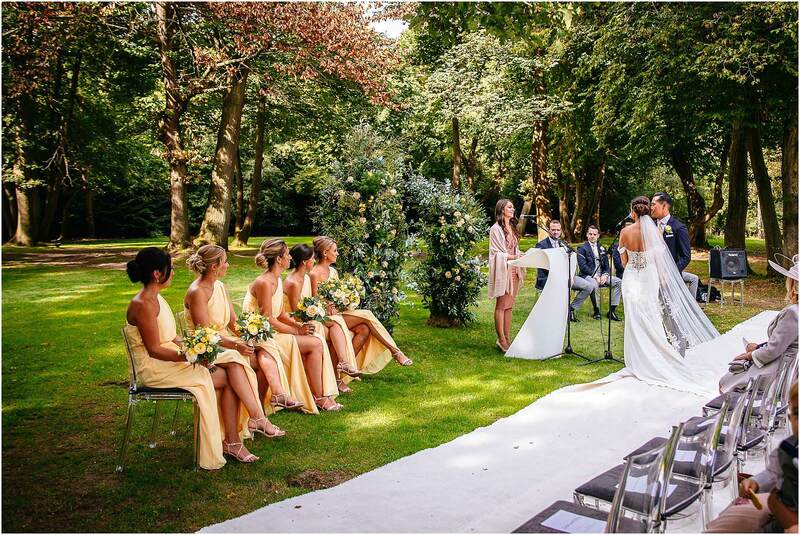 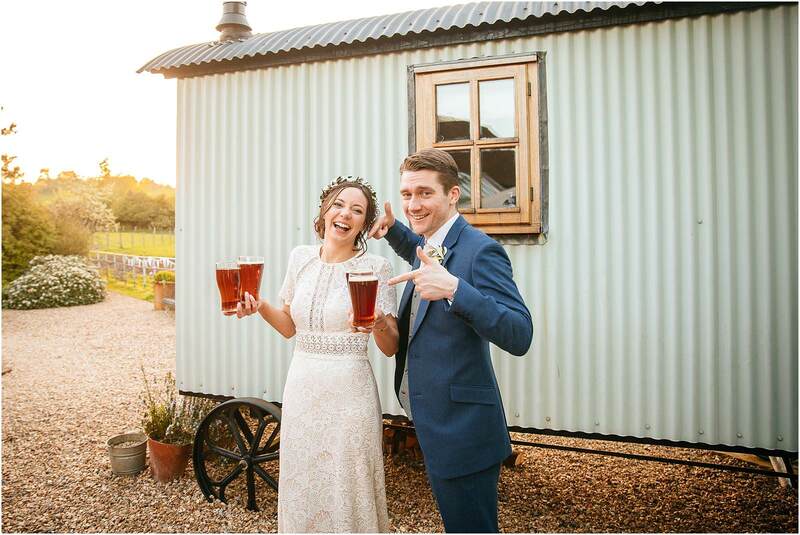 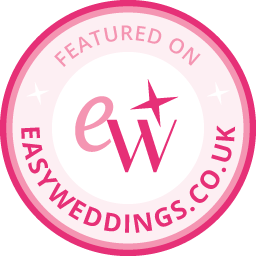 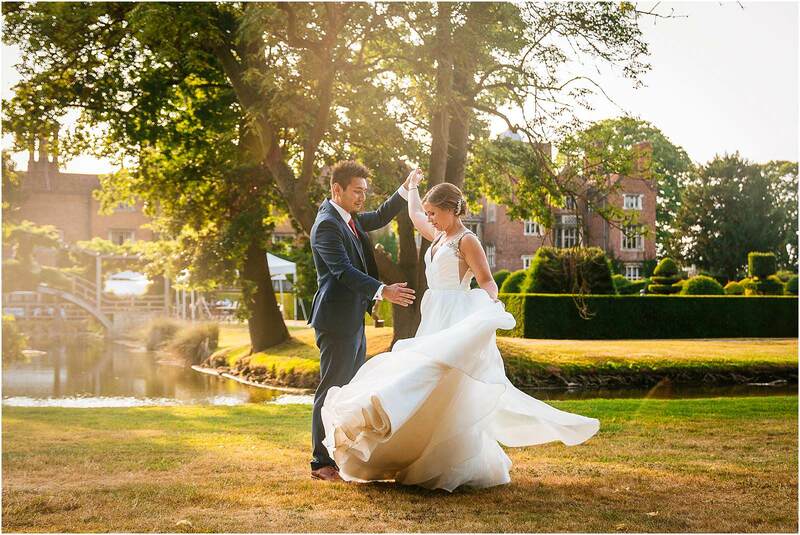 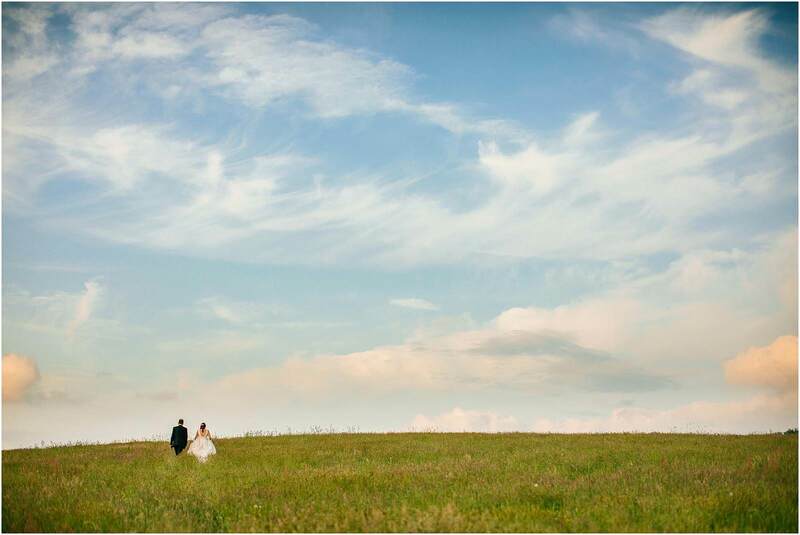 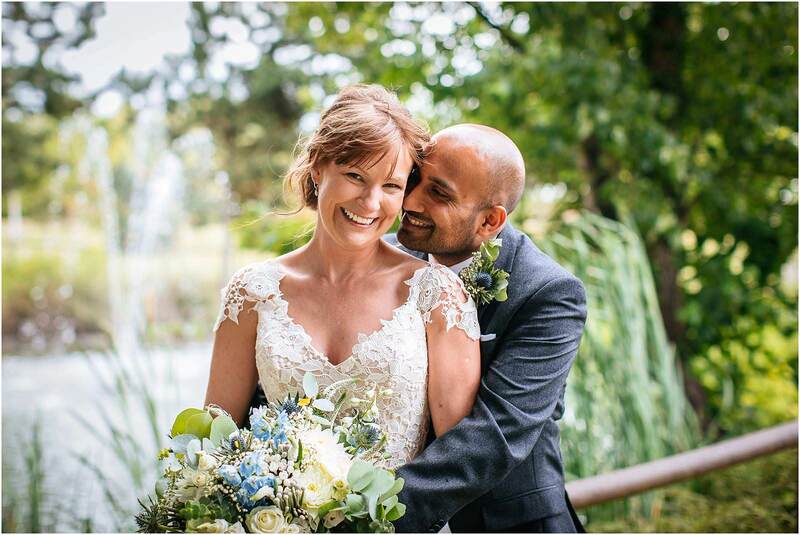 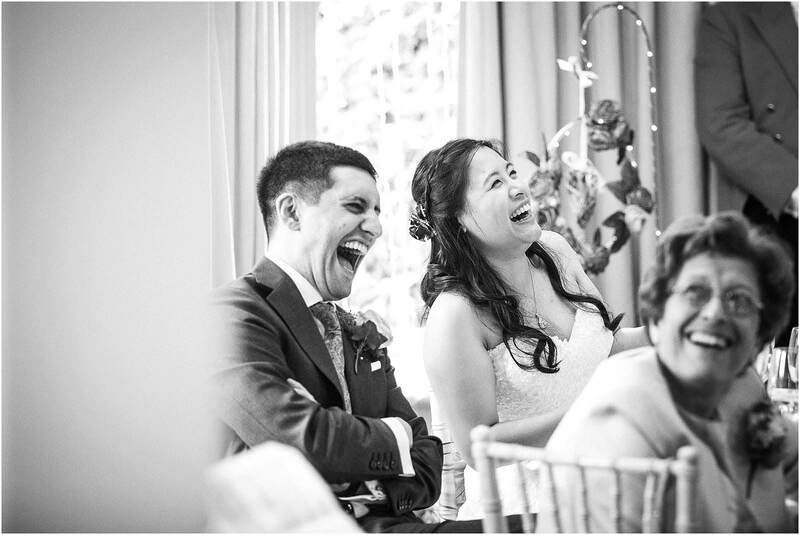 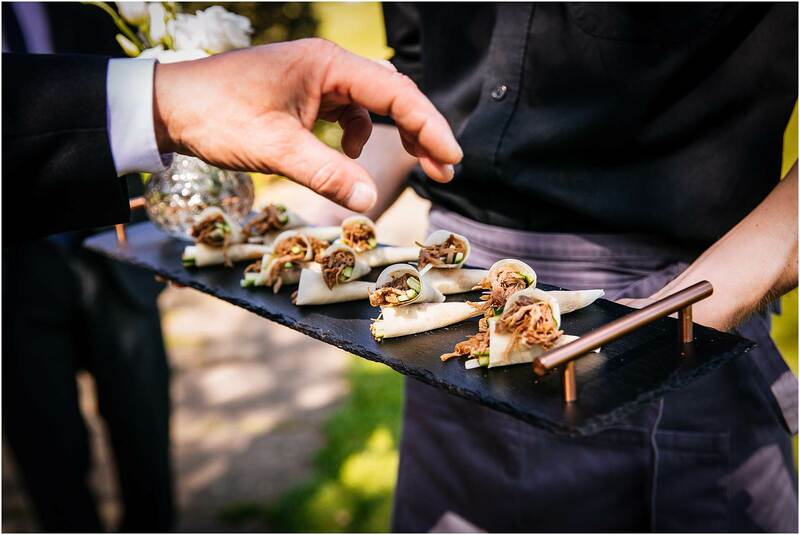 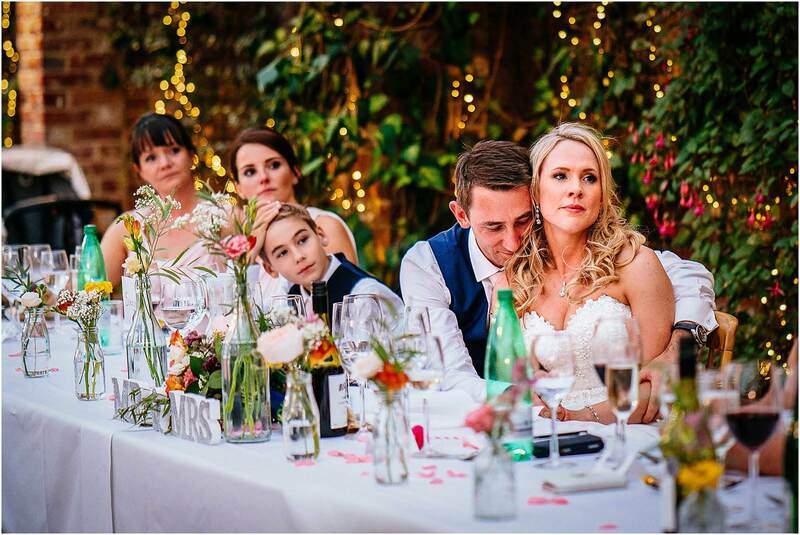 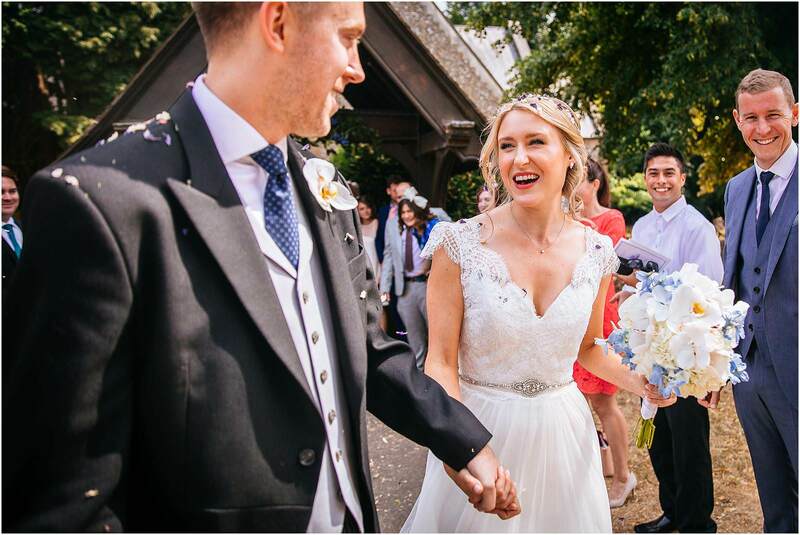 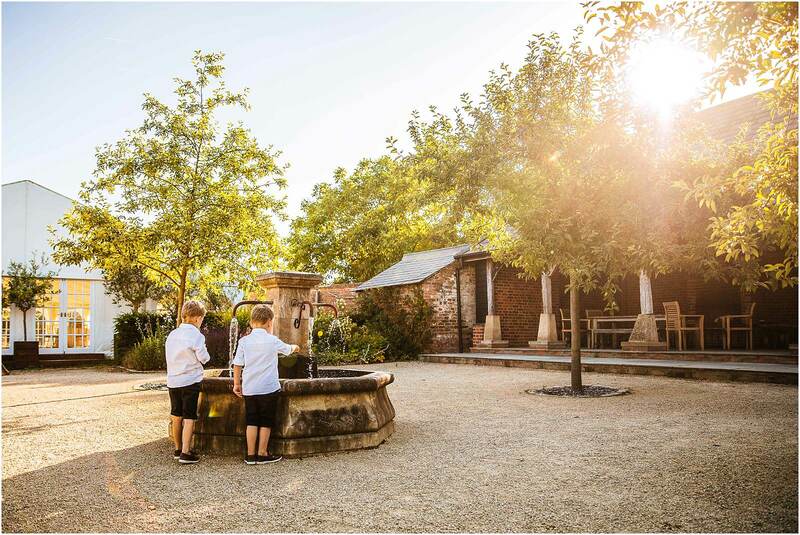 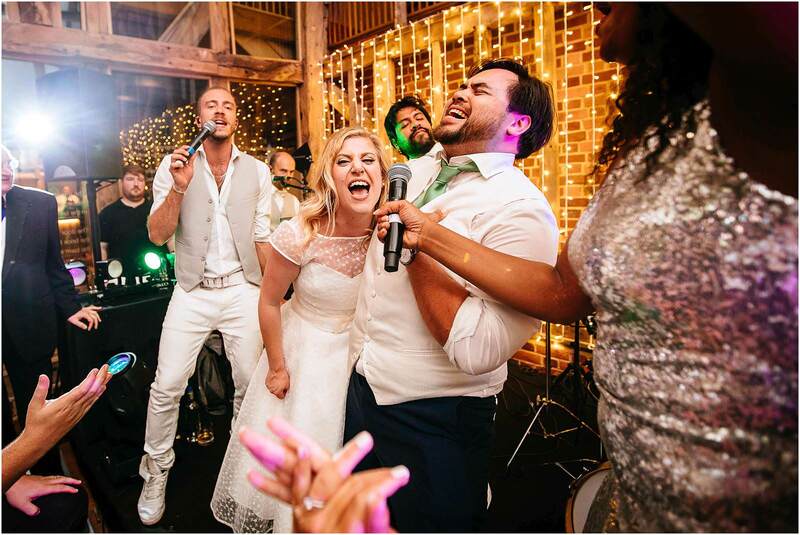 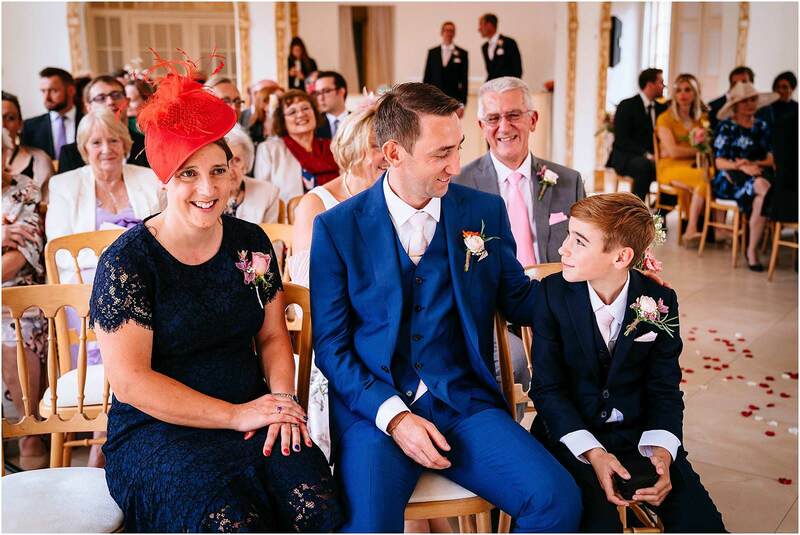 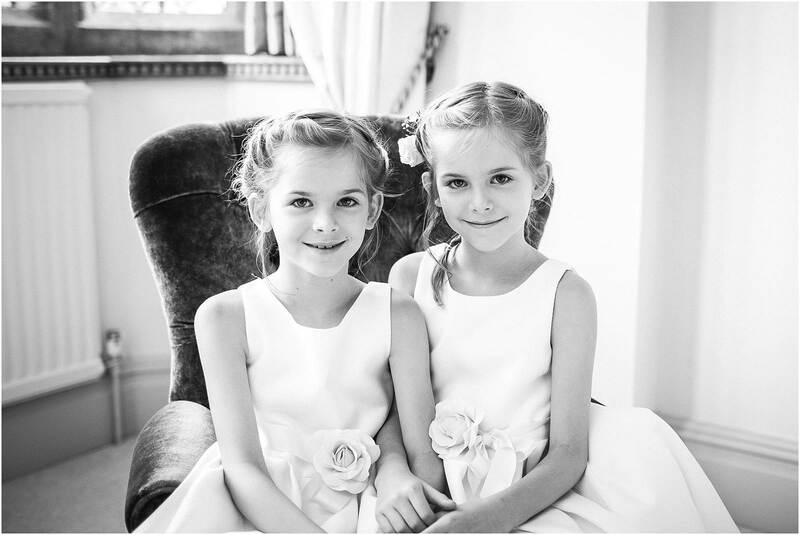 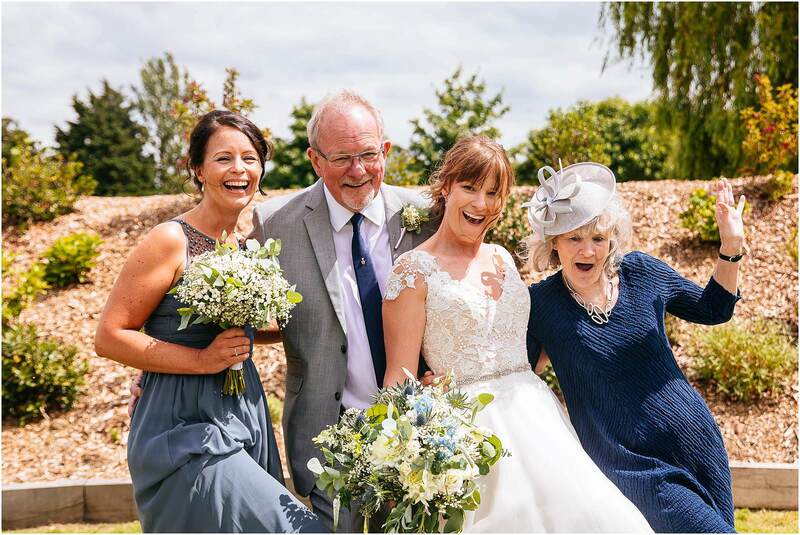 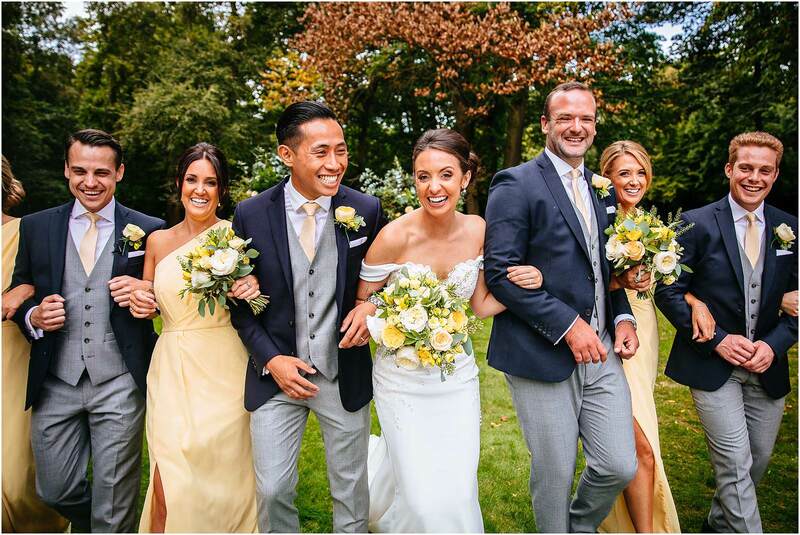 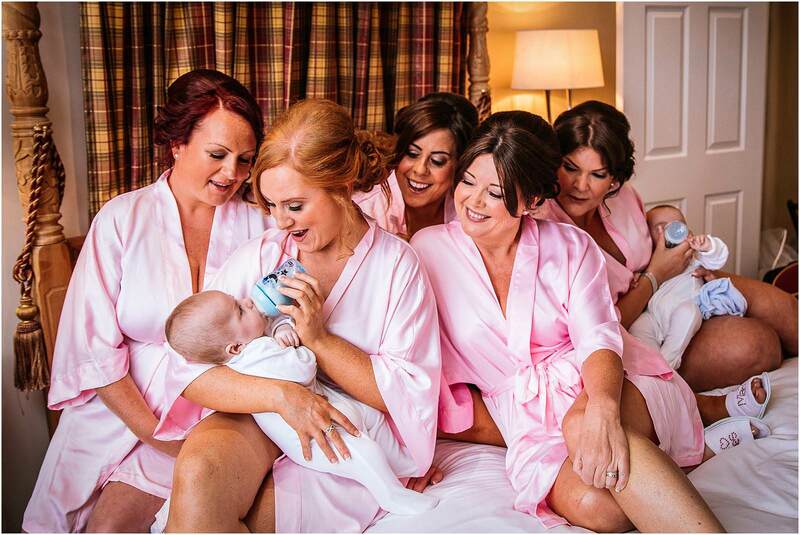 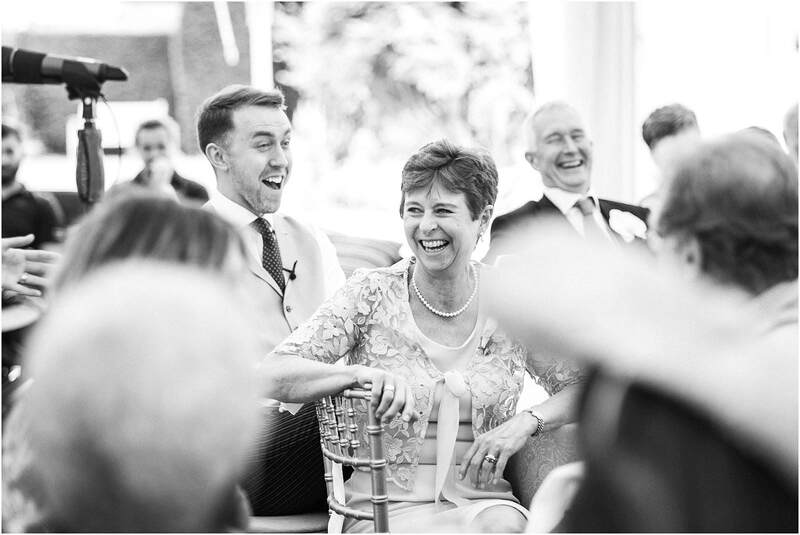 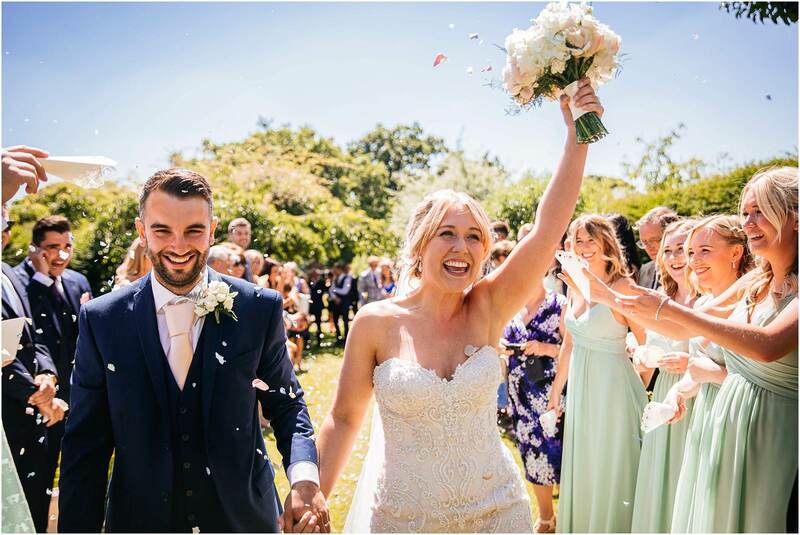 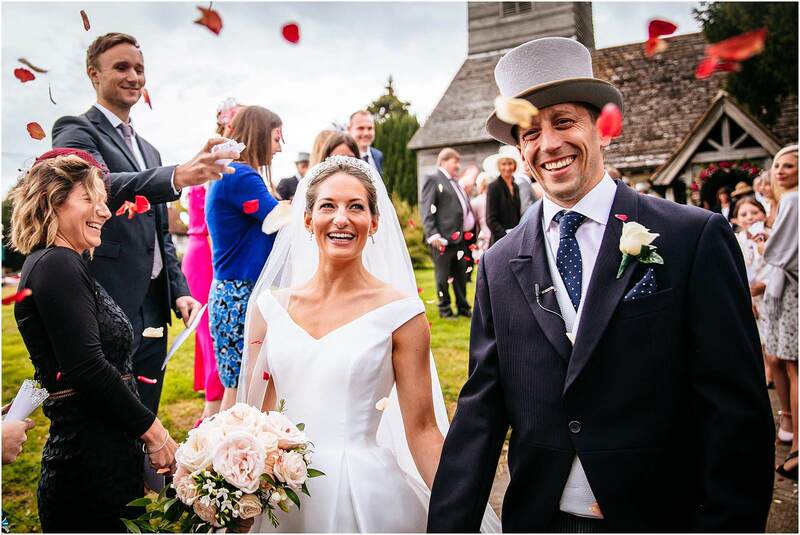 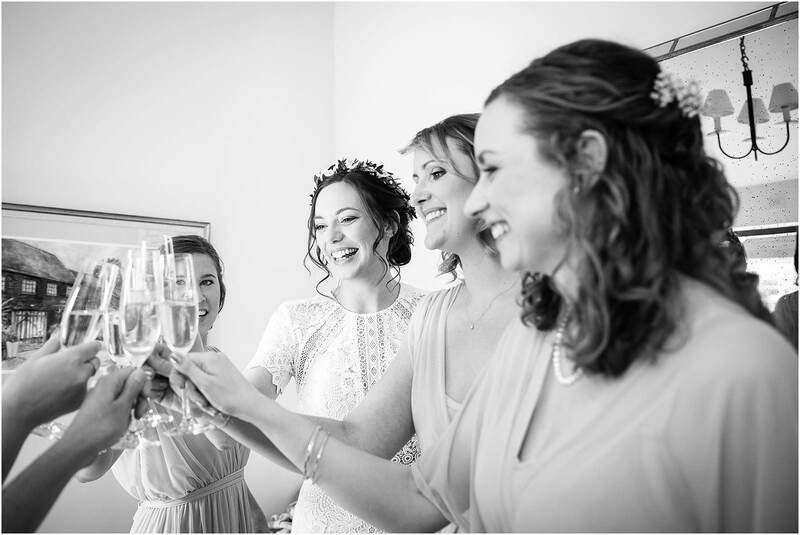 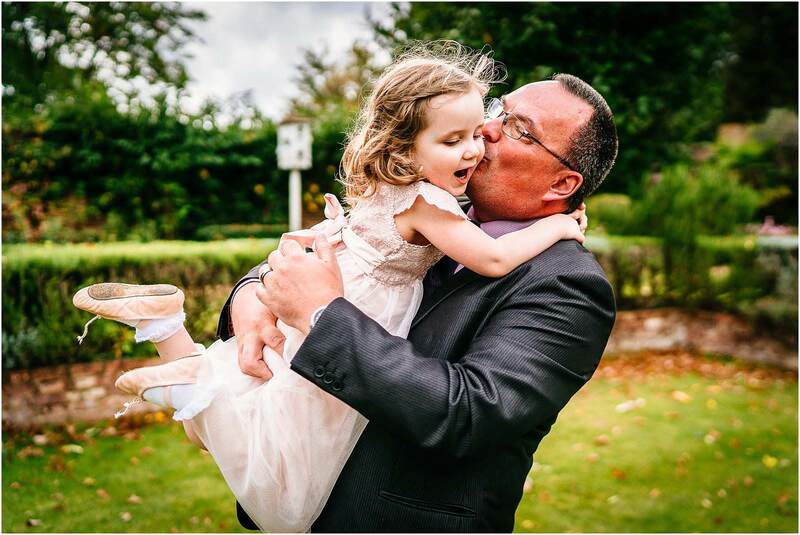 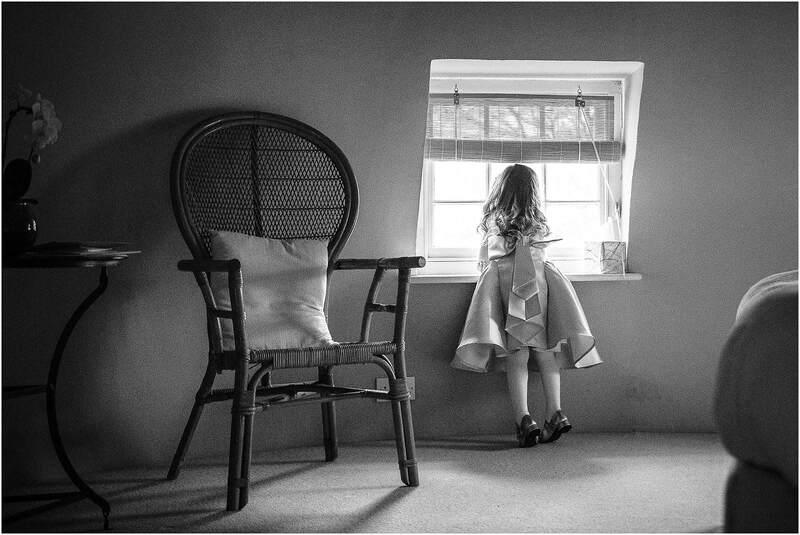 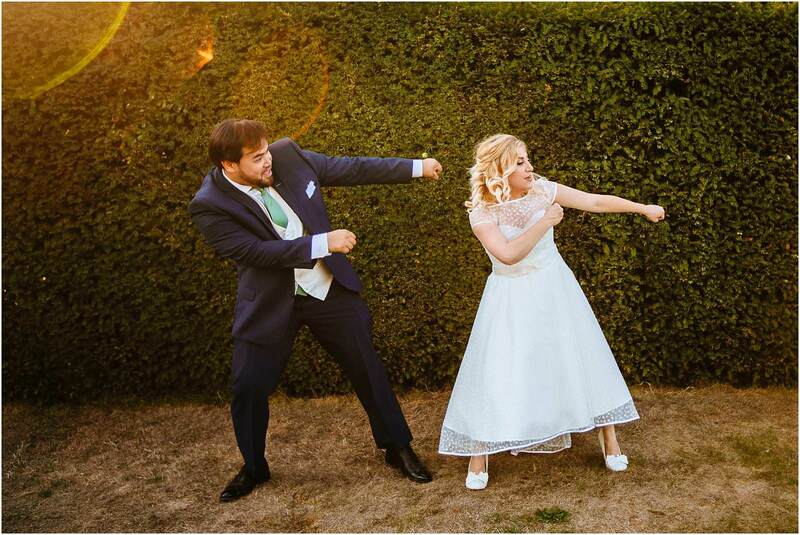 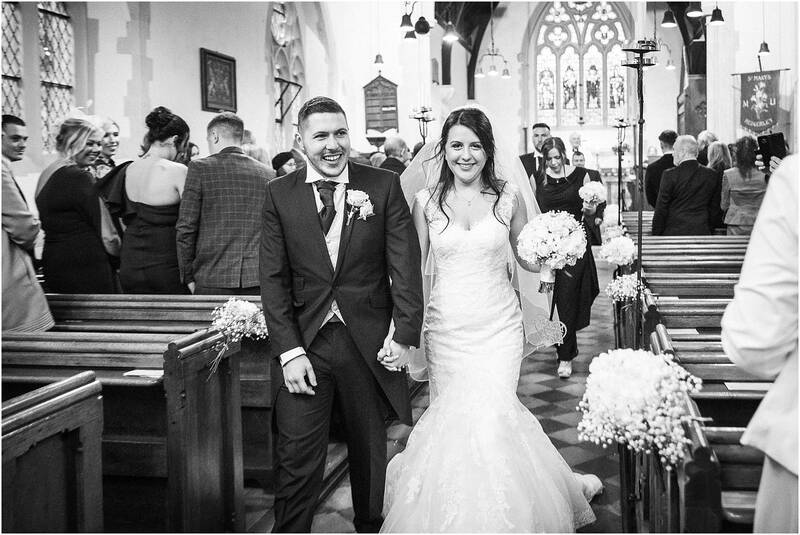 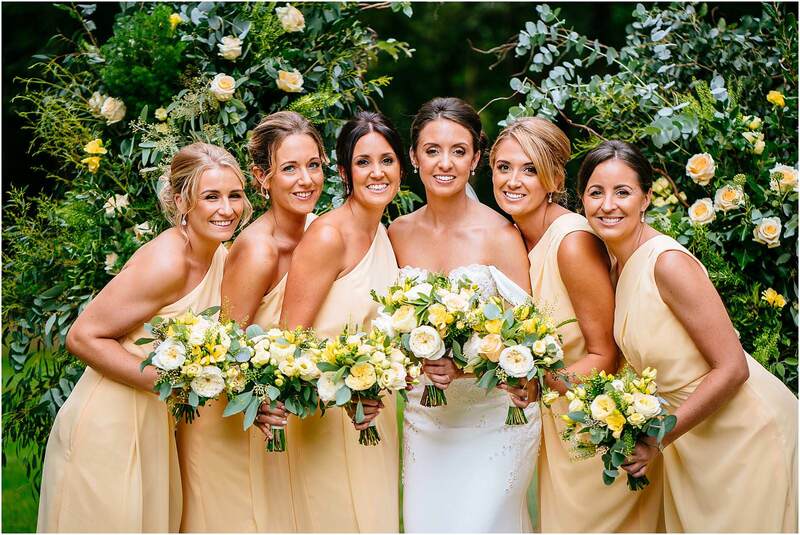 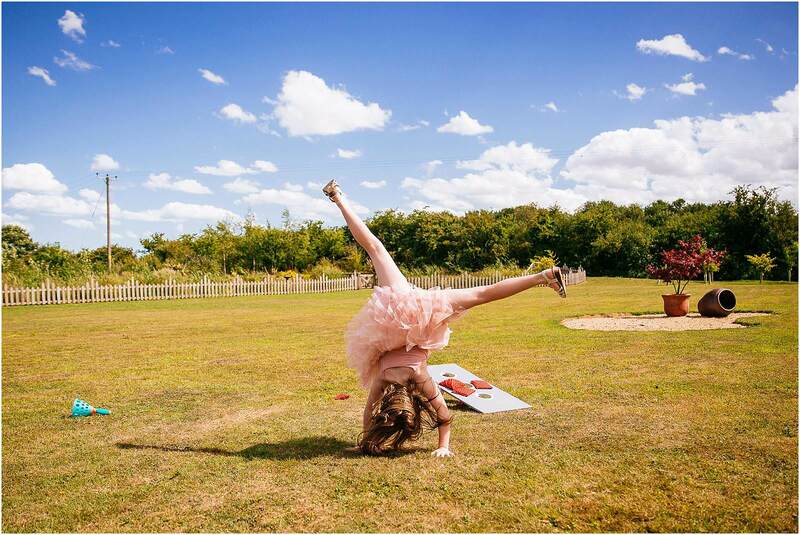 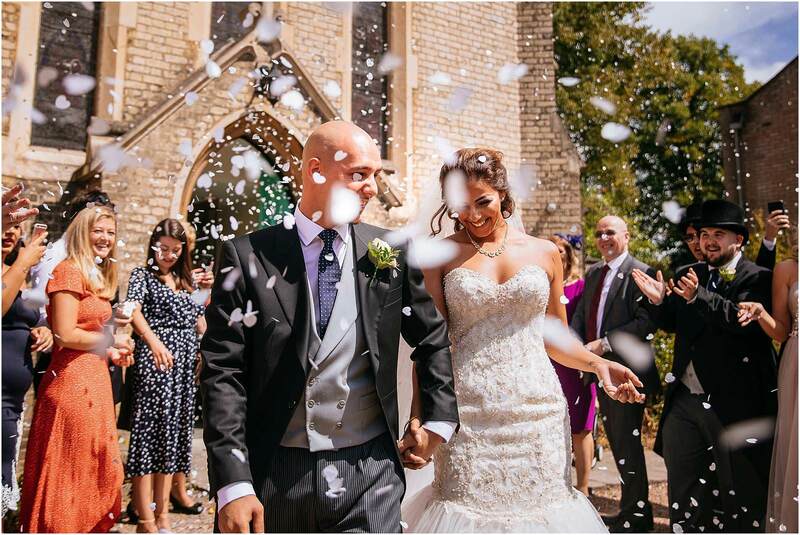 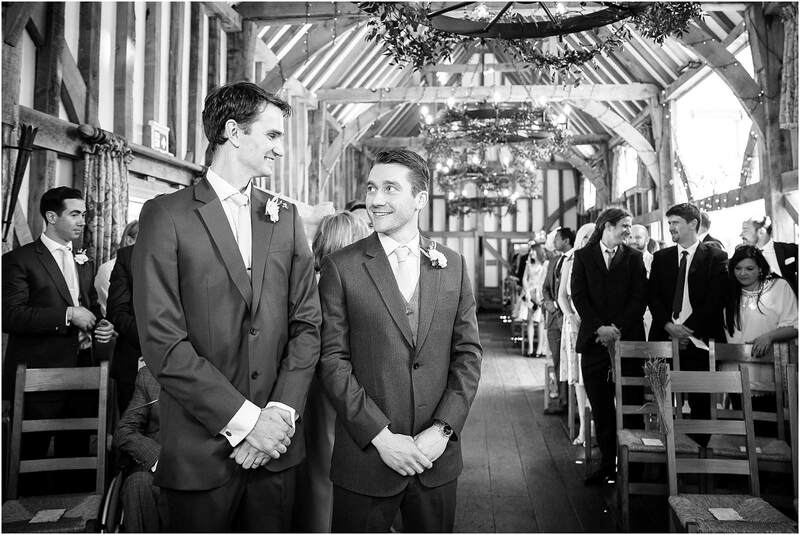 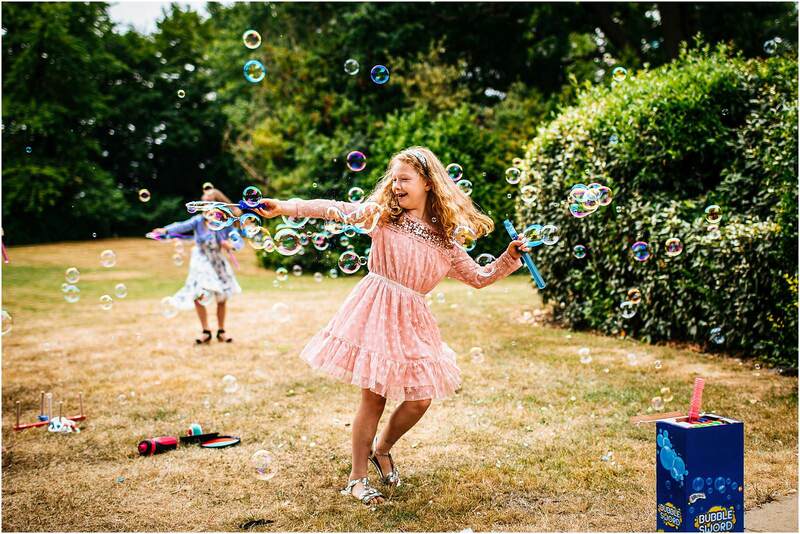 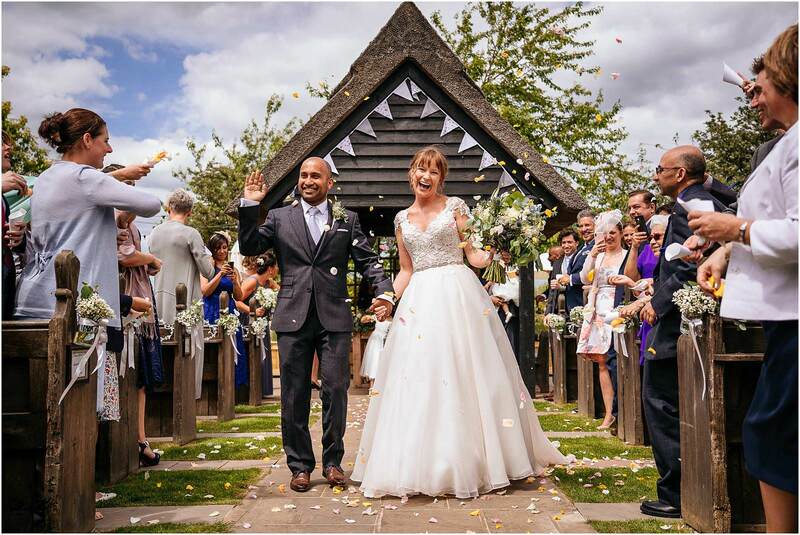 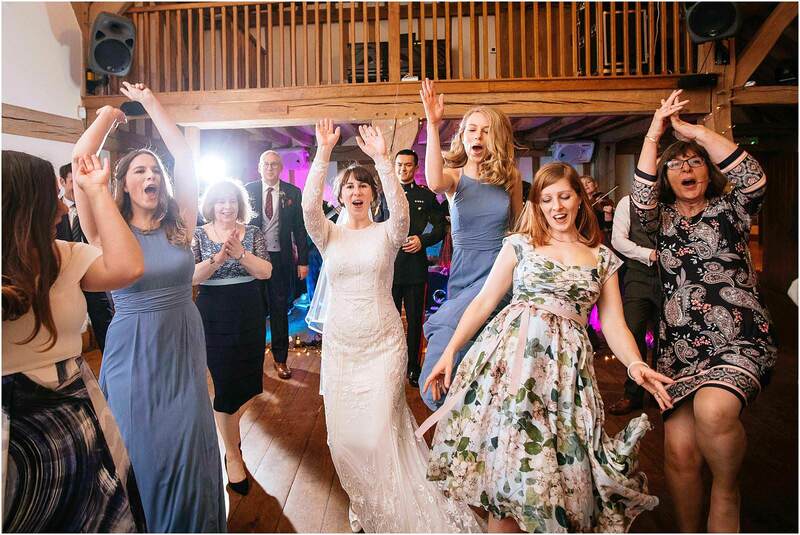 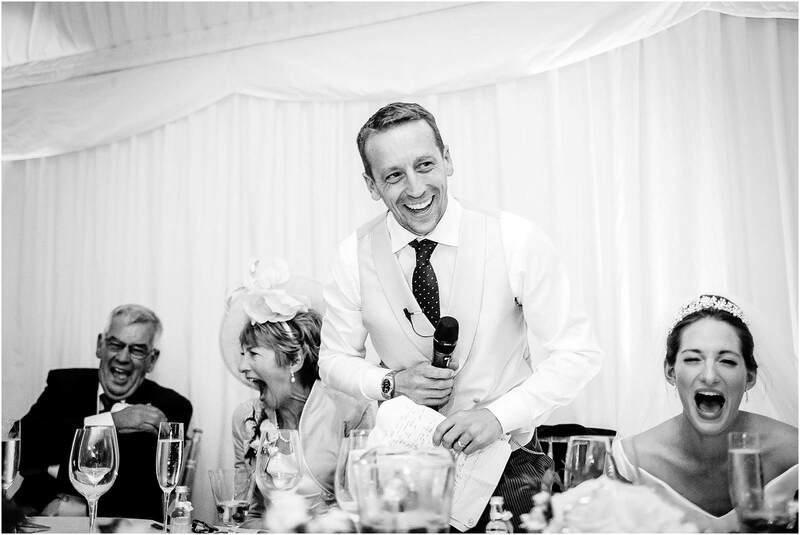 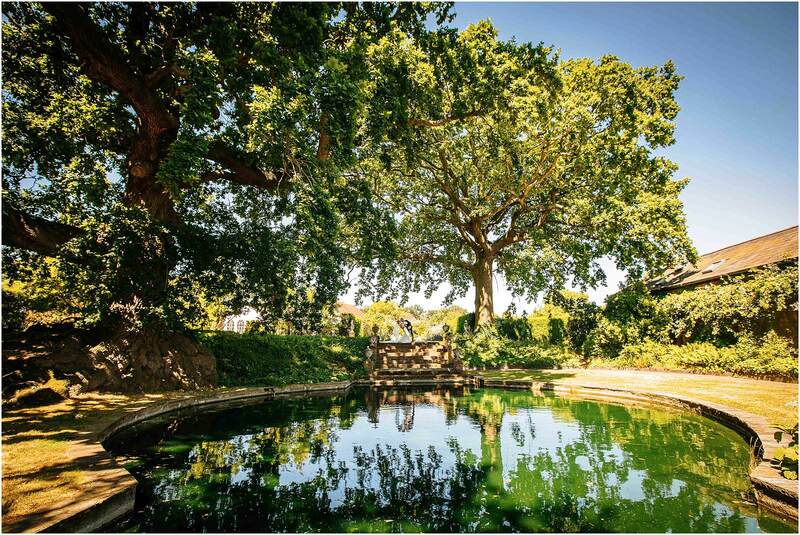 Sarah Legge Photography – award winning Surrey wedding photographer taking beautiful natural wedding photographs at venues in Surrey, Sussex, London and beyond!